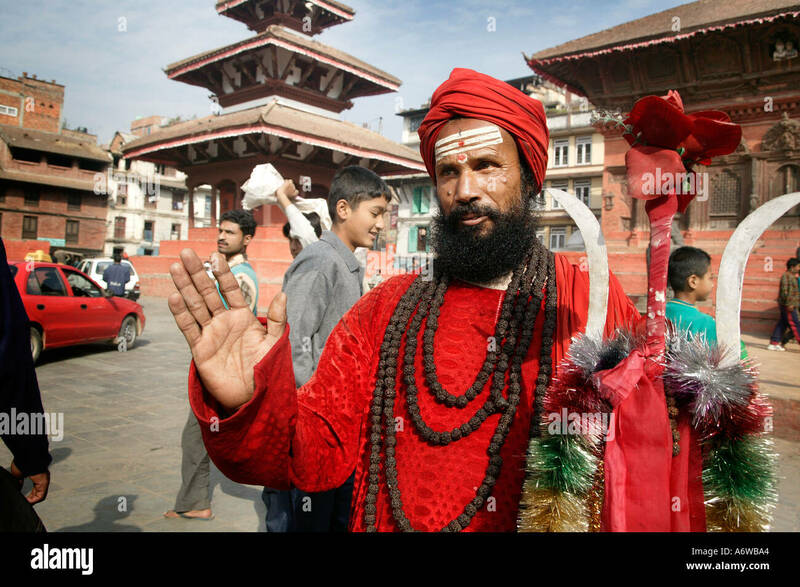 A holy man (Sadu), Kathmandu, Nepal. 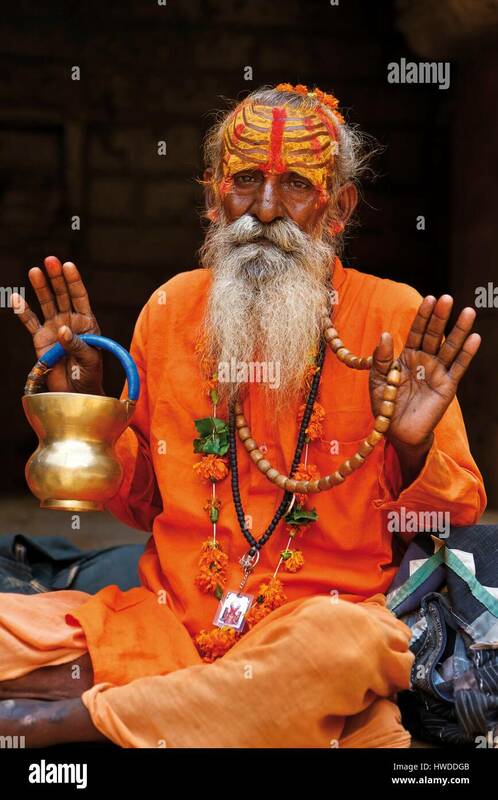 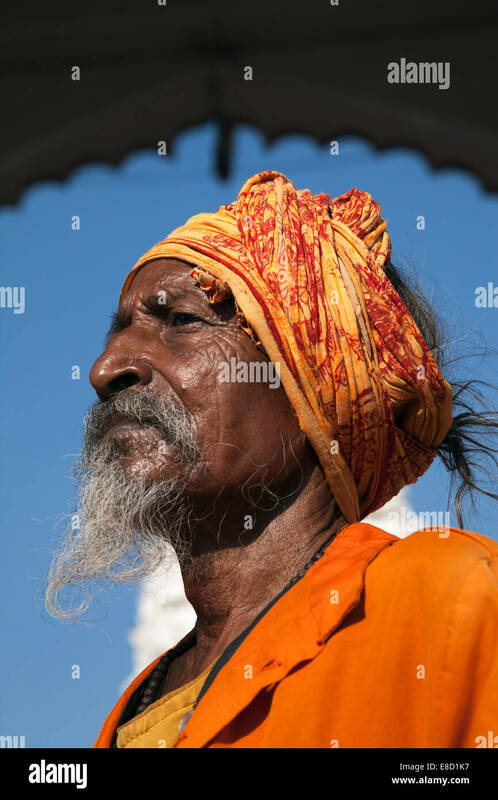 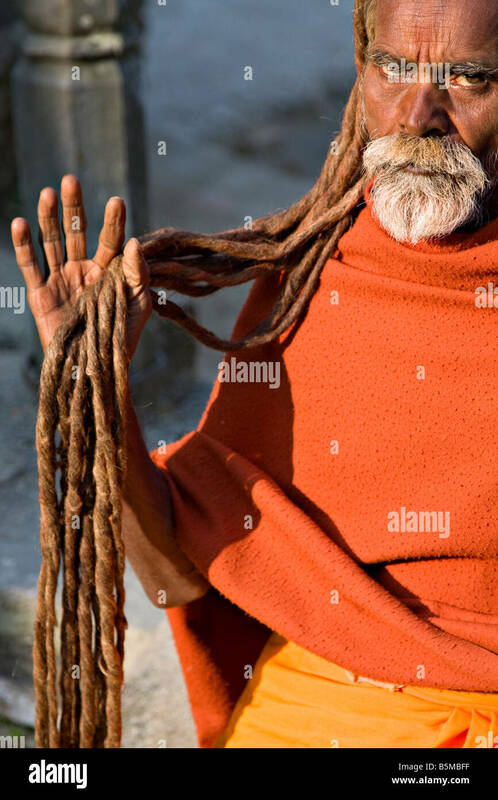 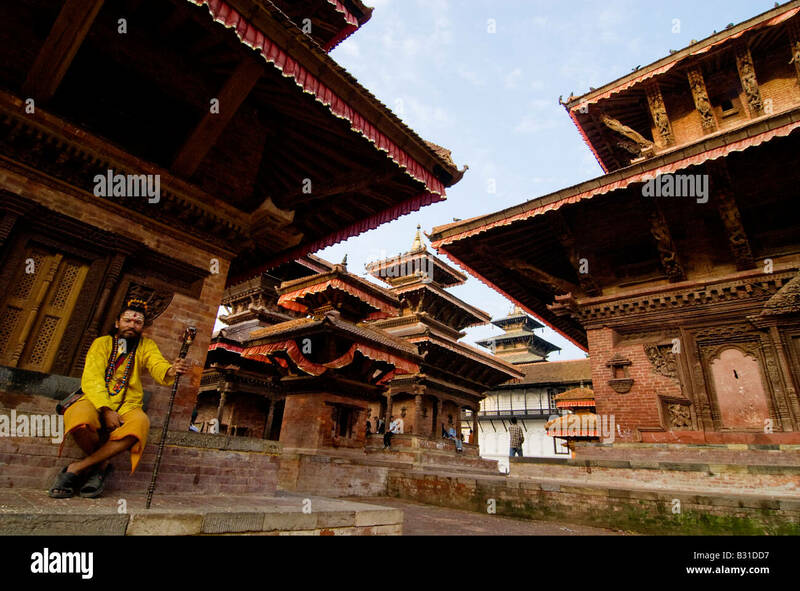 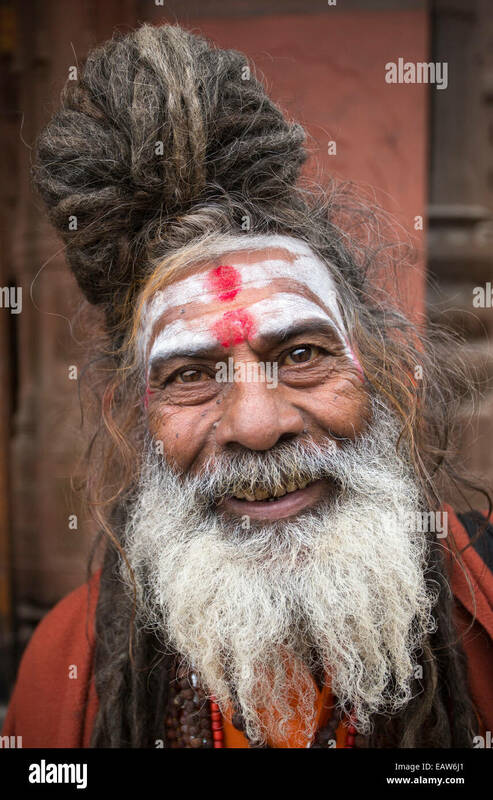 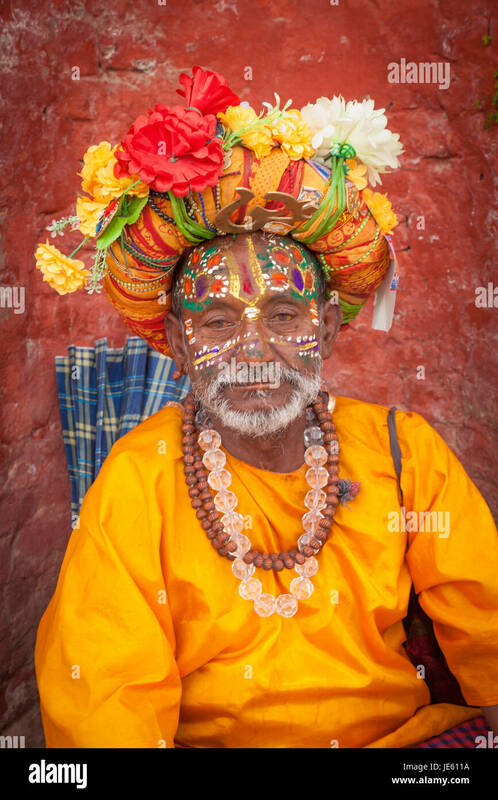 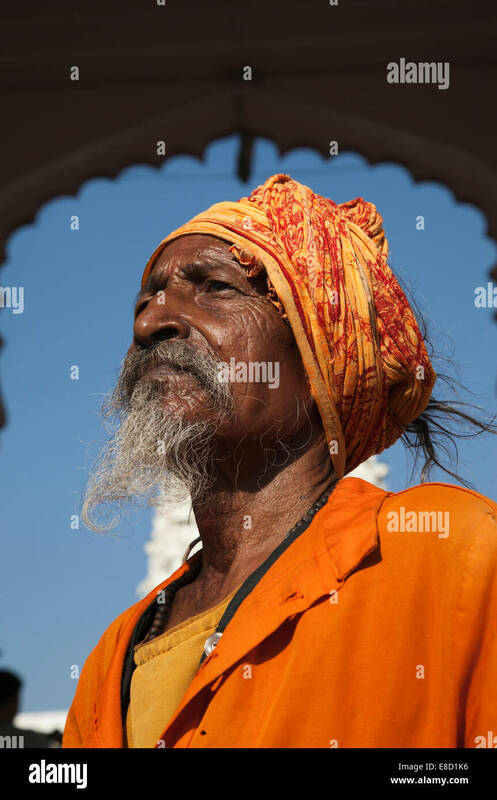 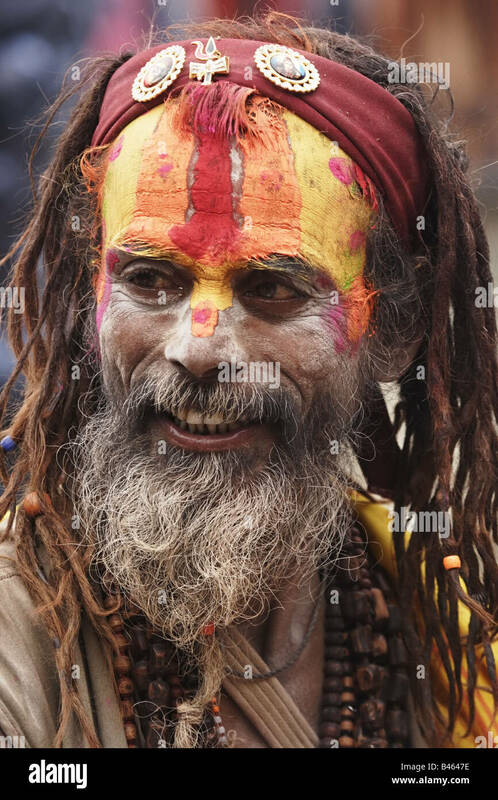 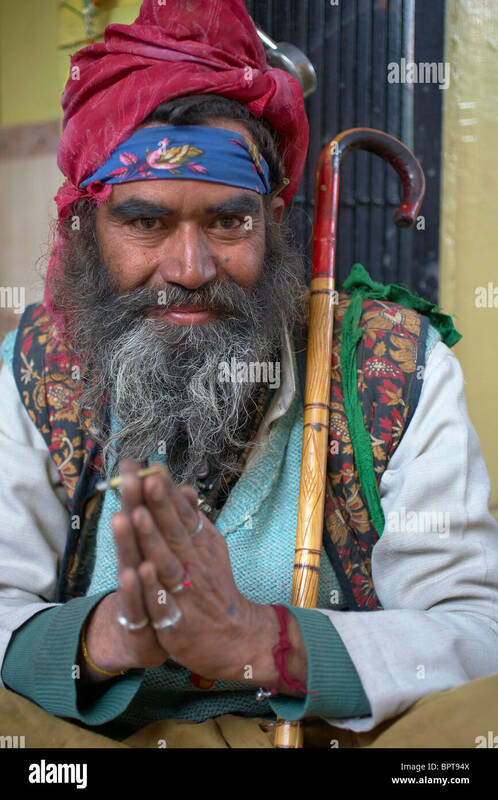 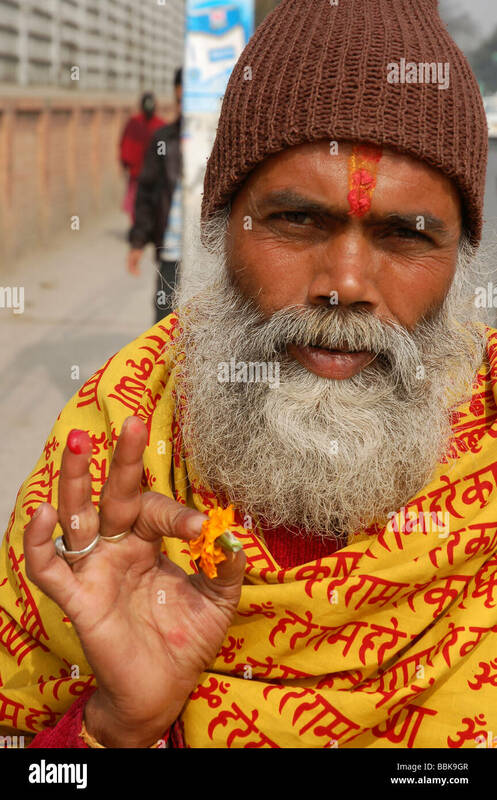 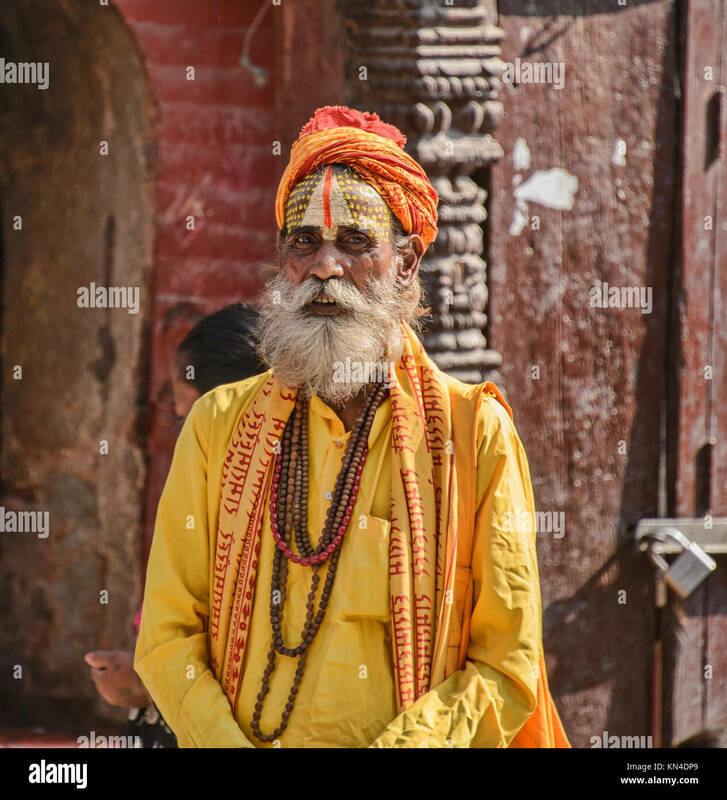 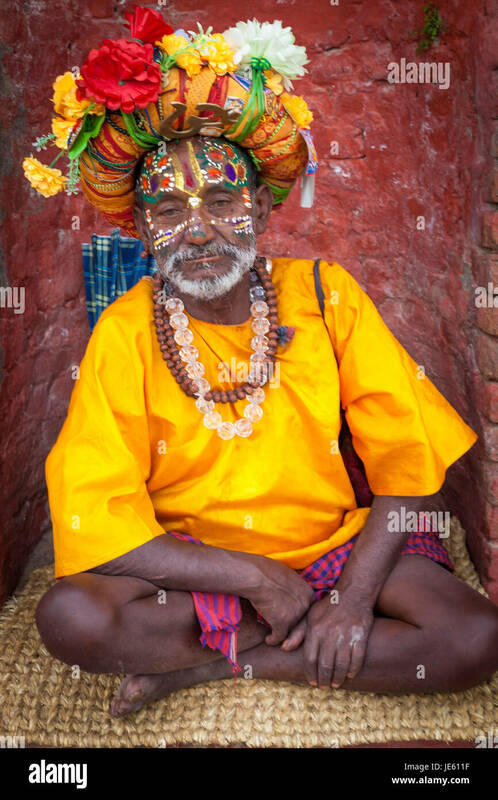 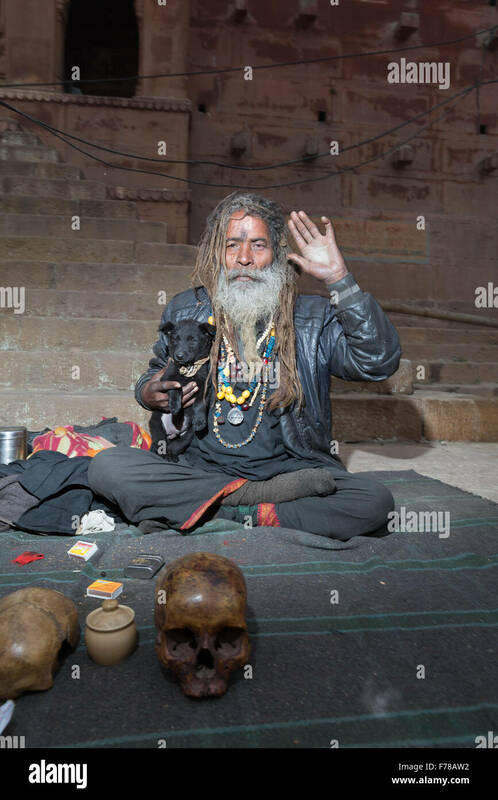 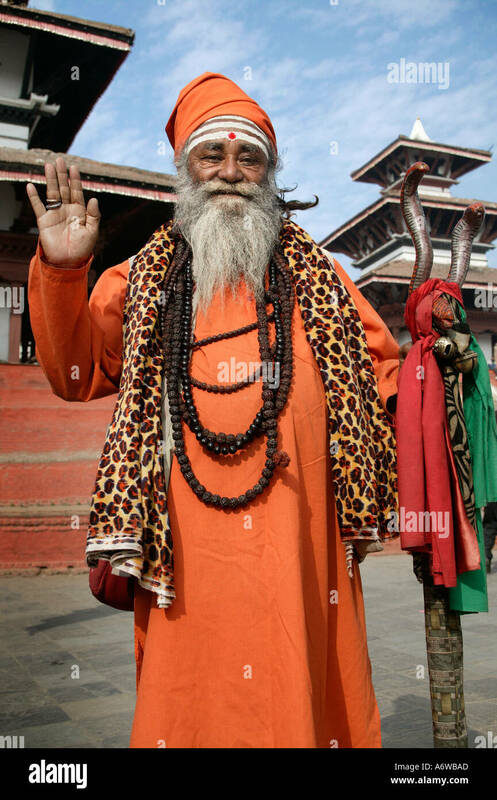 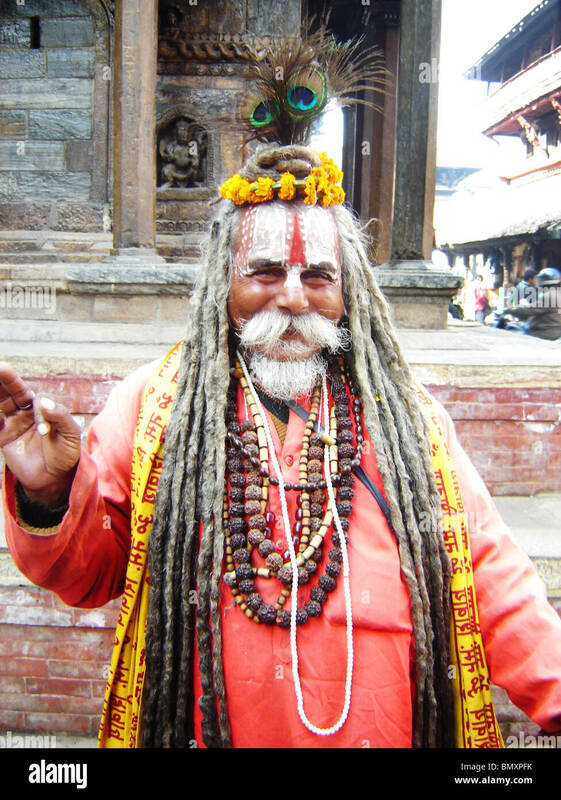 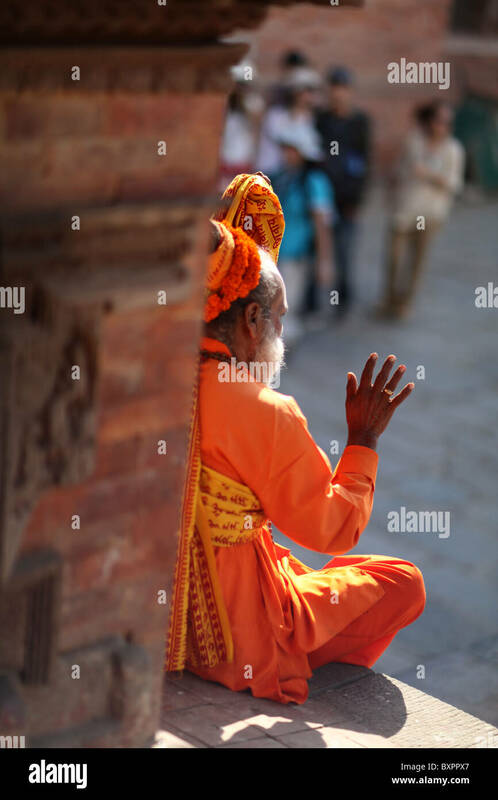 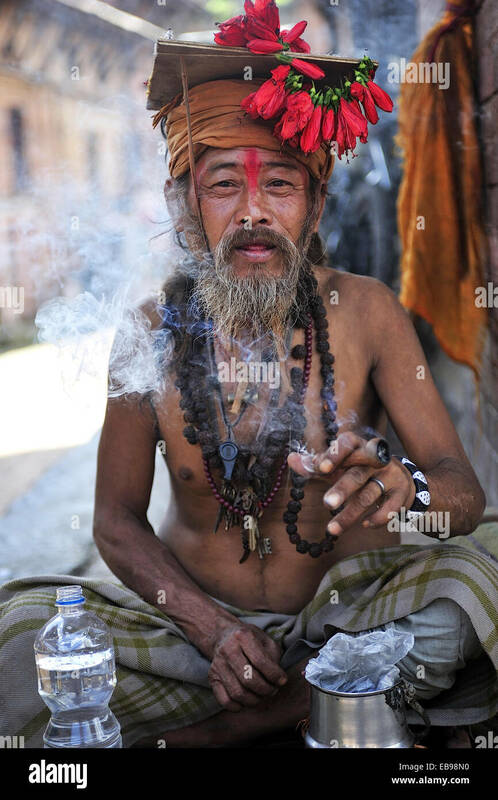 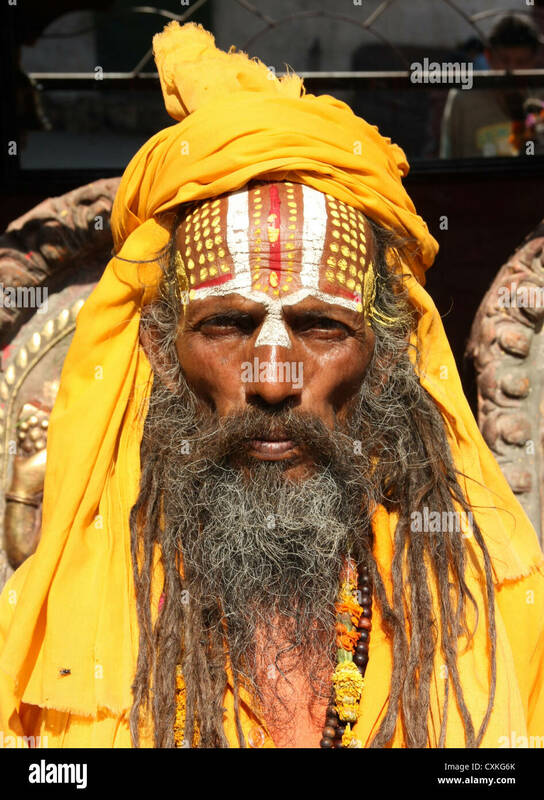 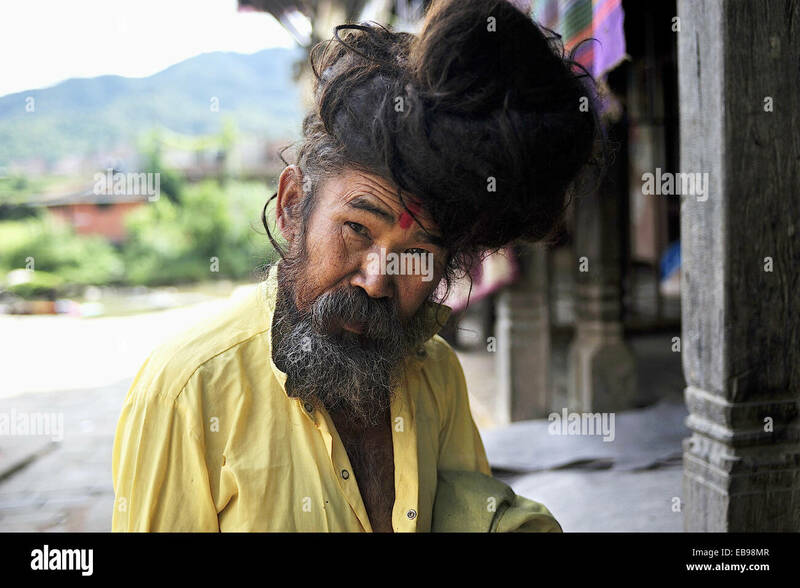 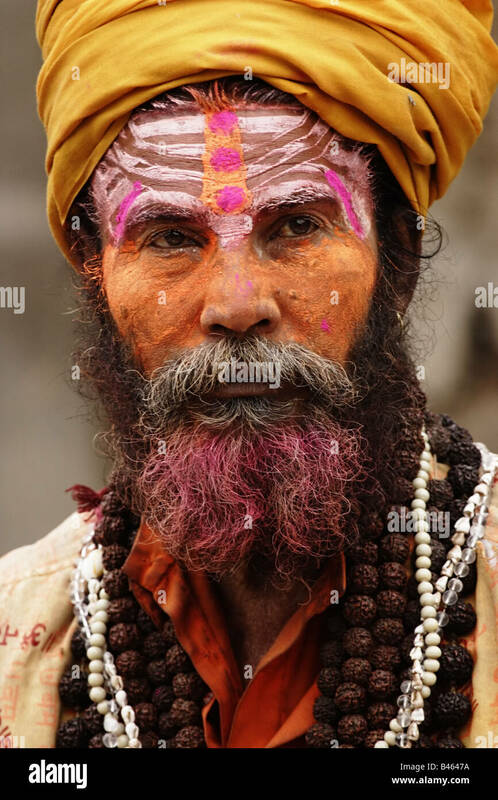 A Hindu Sadu (or ascetic) holy man in Durbar Square, Kathmandu, Nepal. 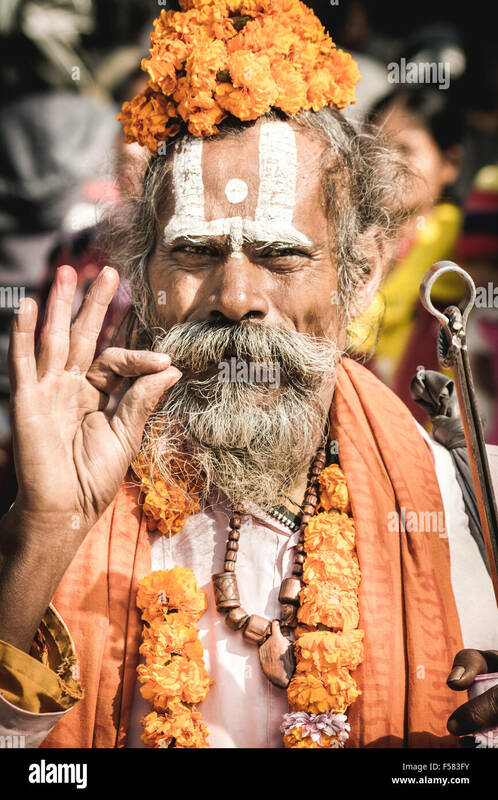 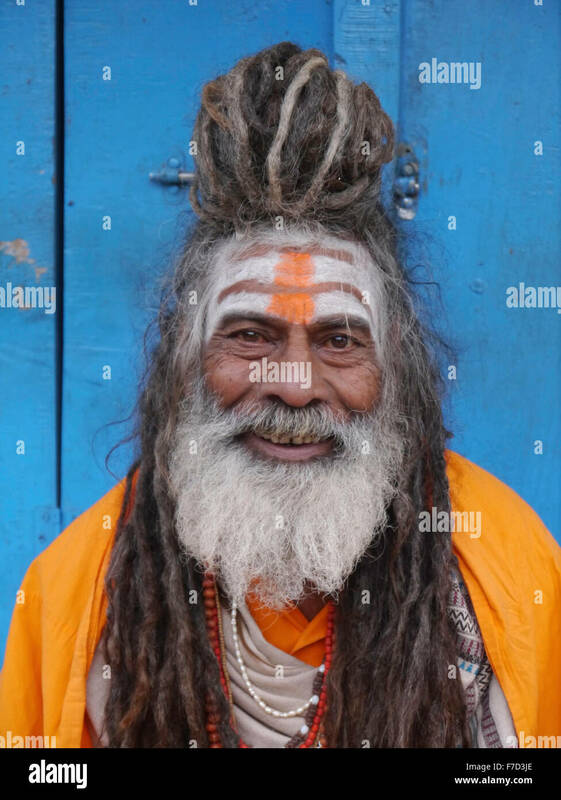 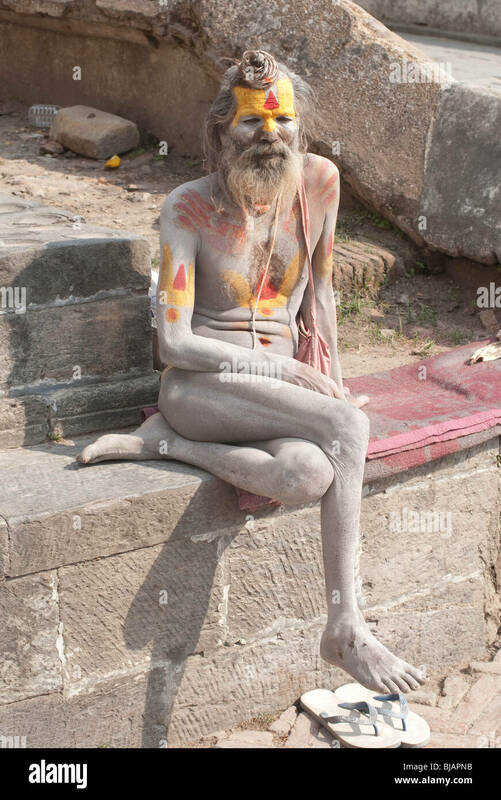 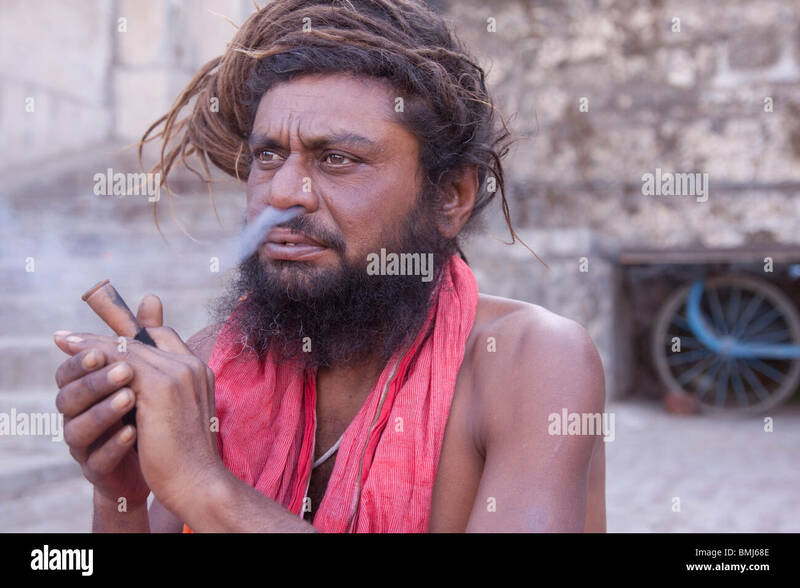 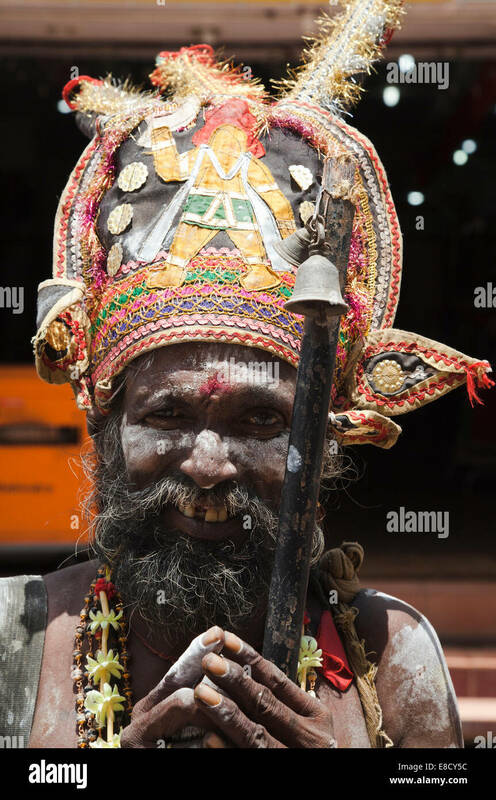 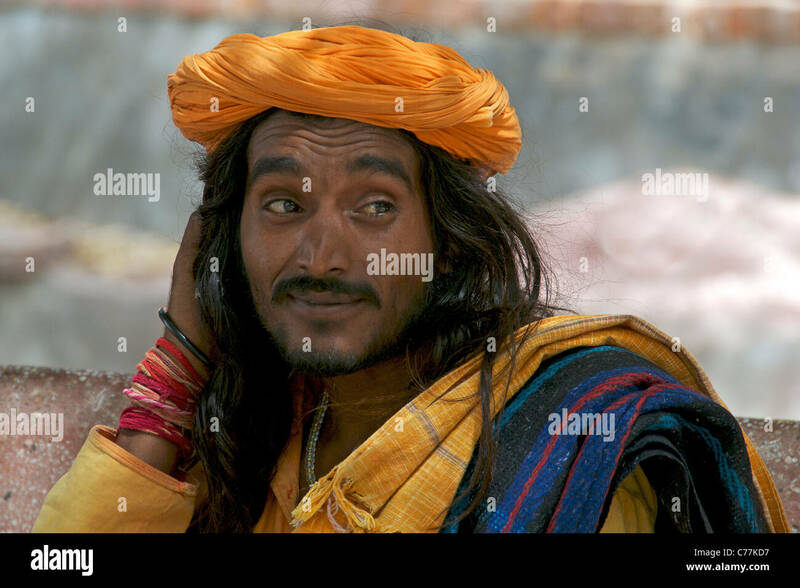 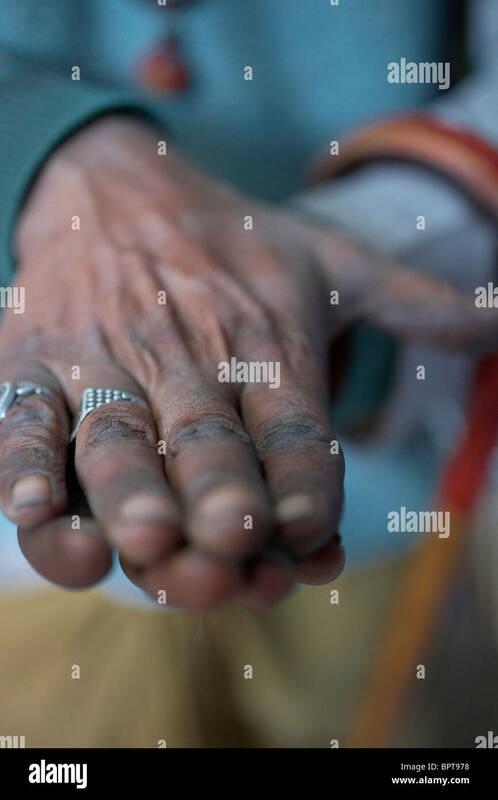 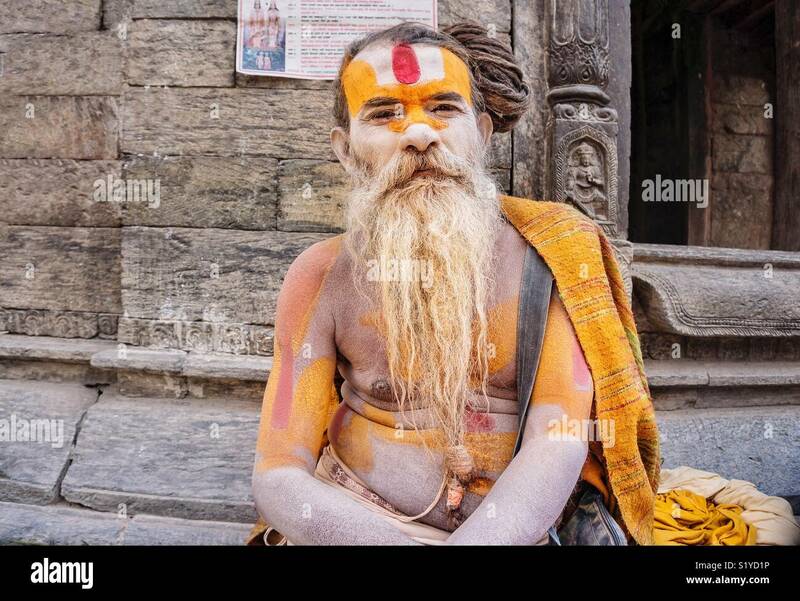 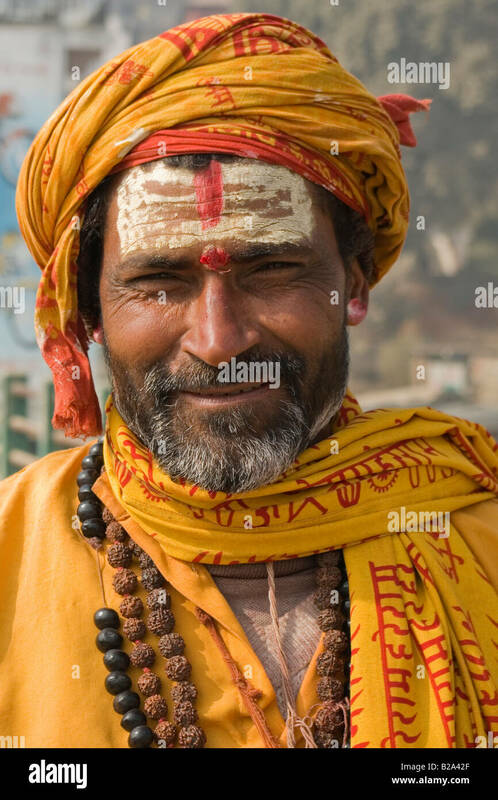 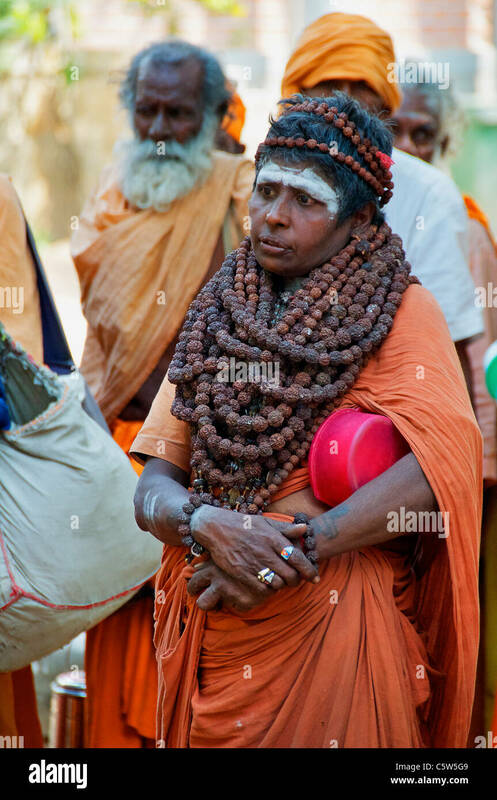 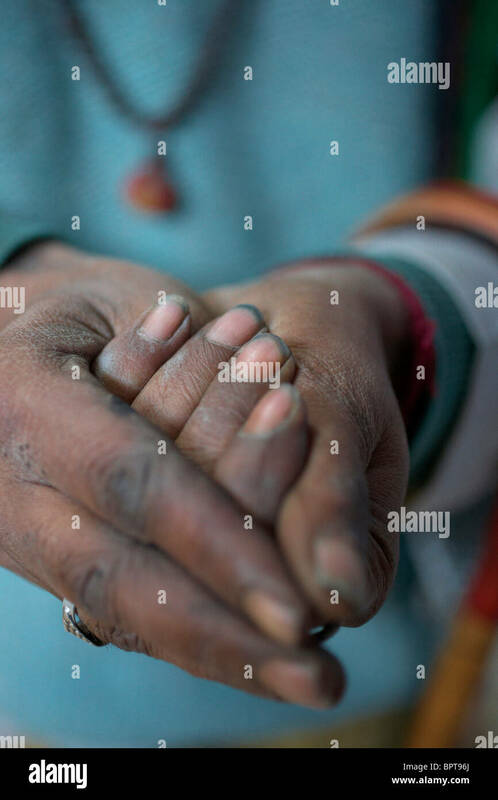 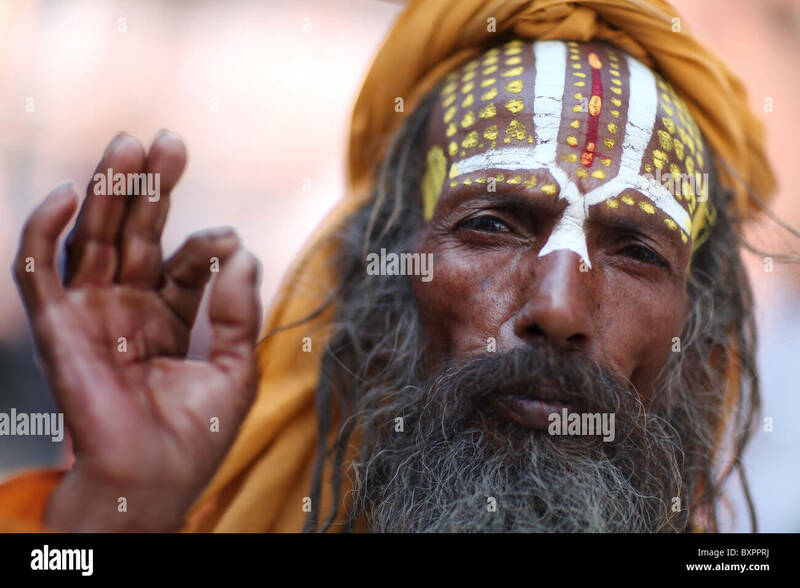 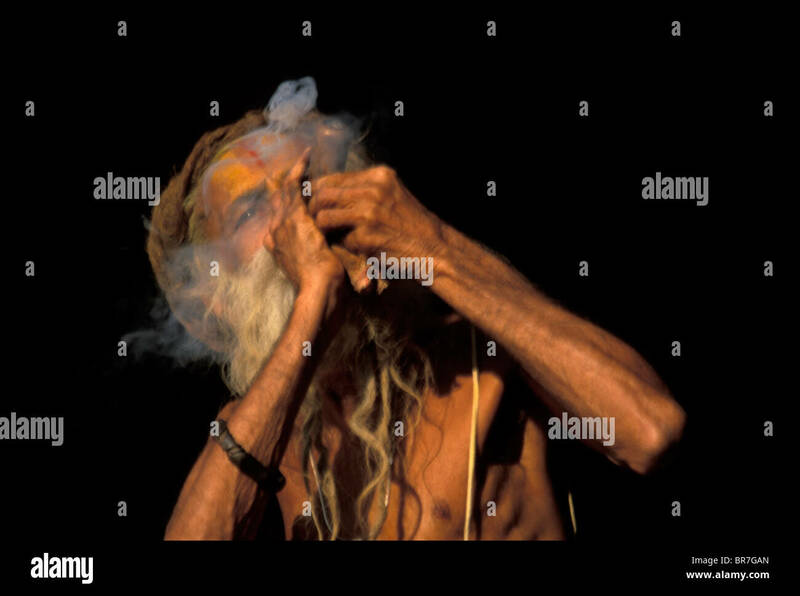 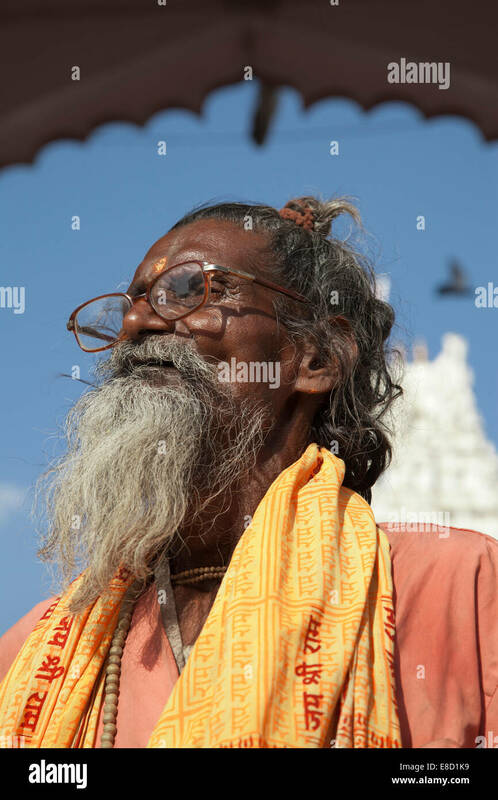 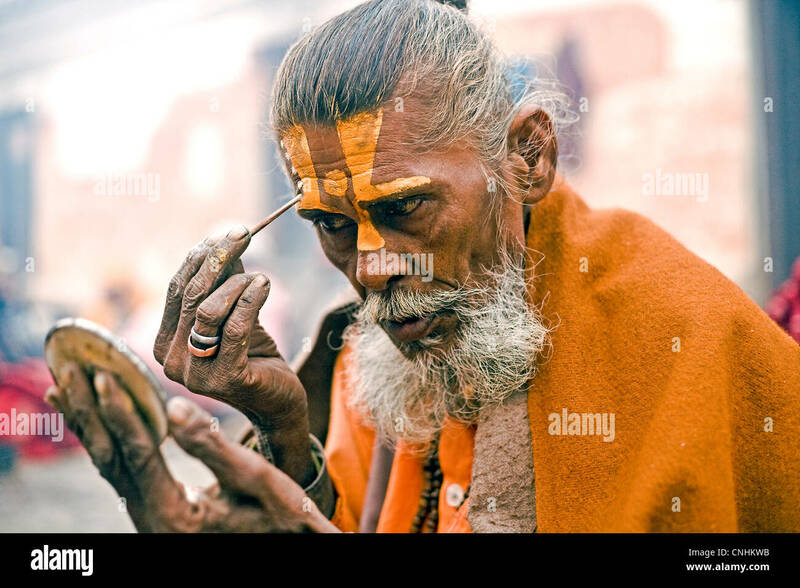 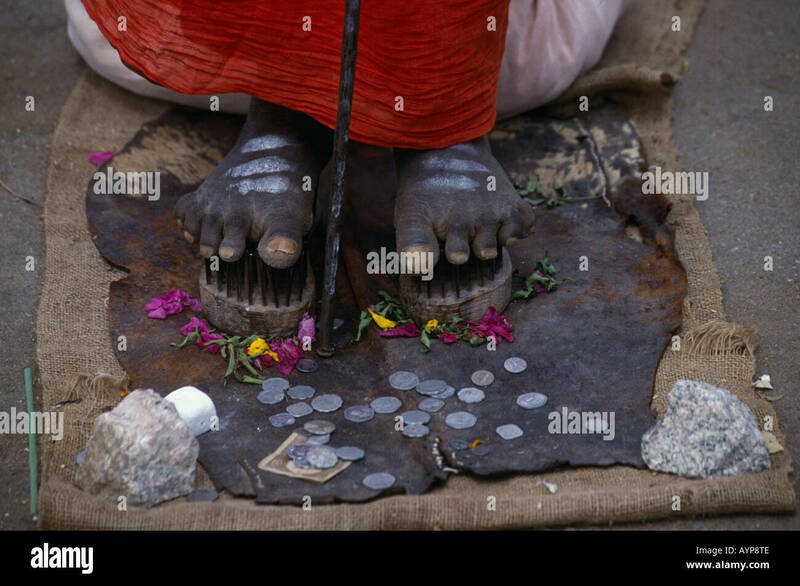 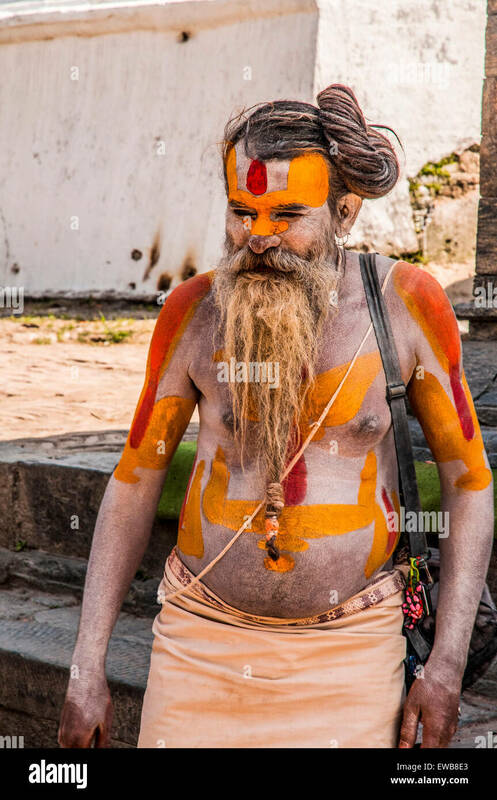 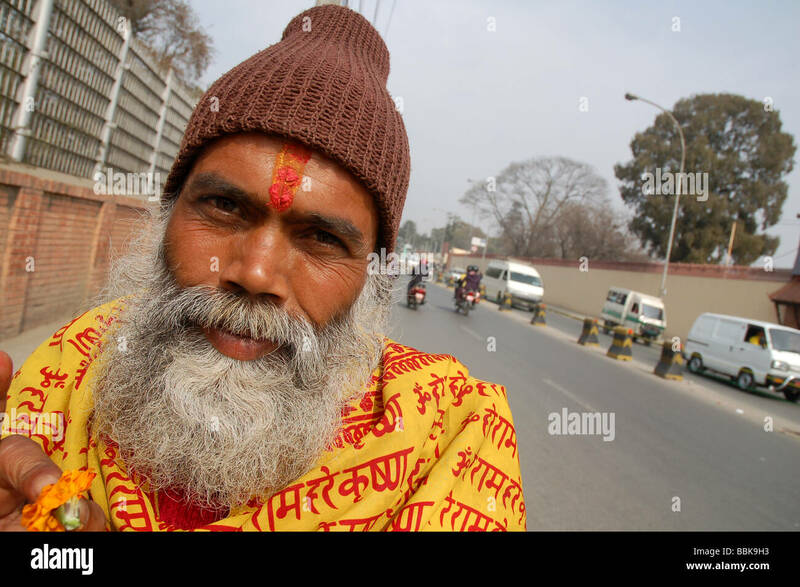 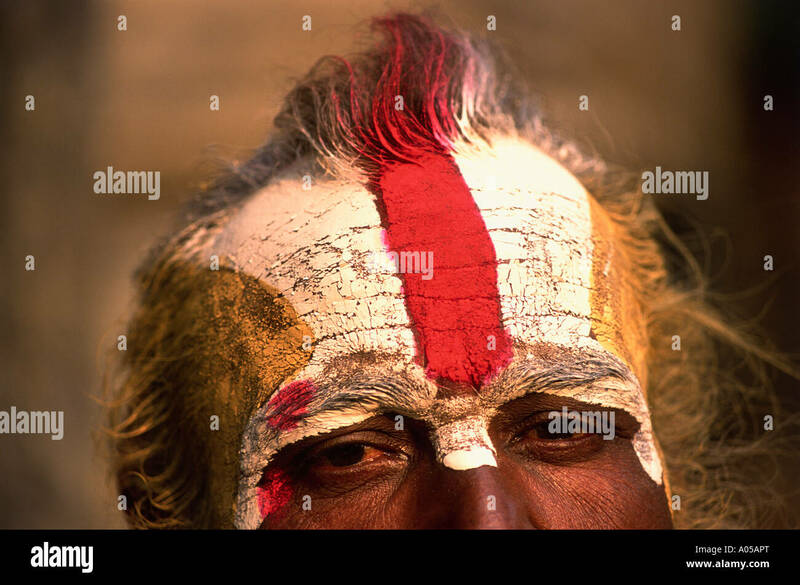 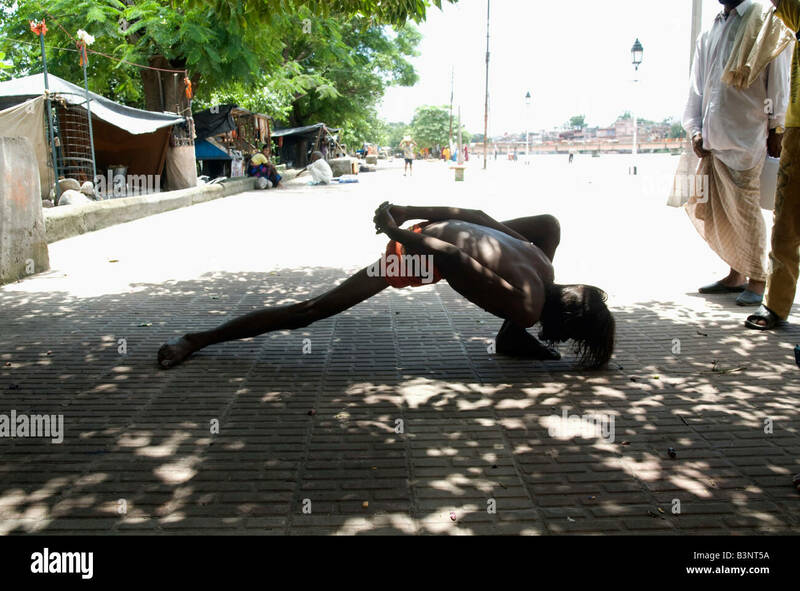 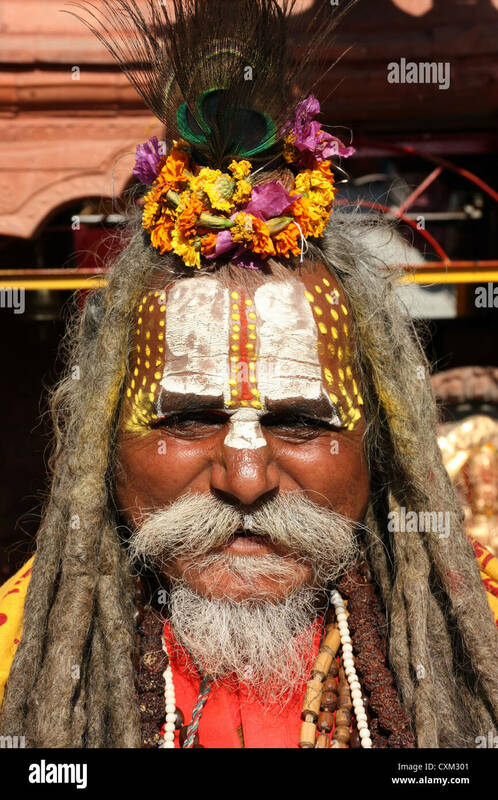 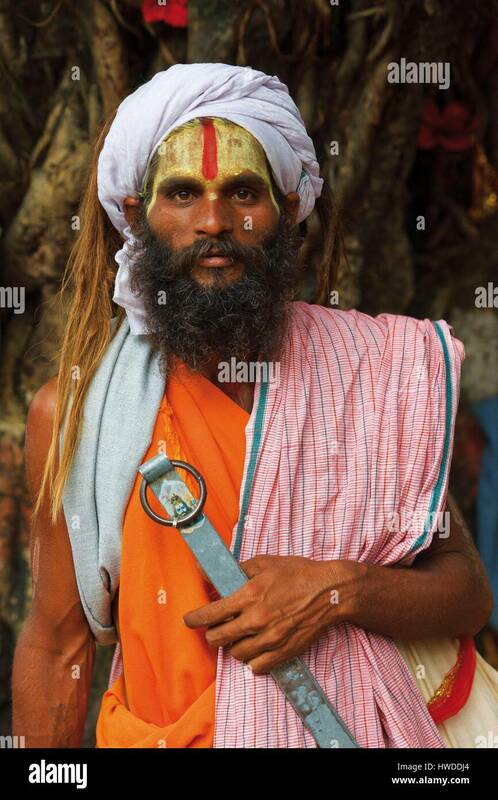 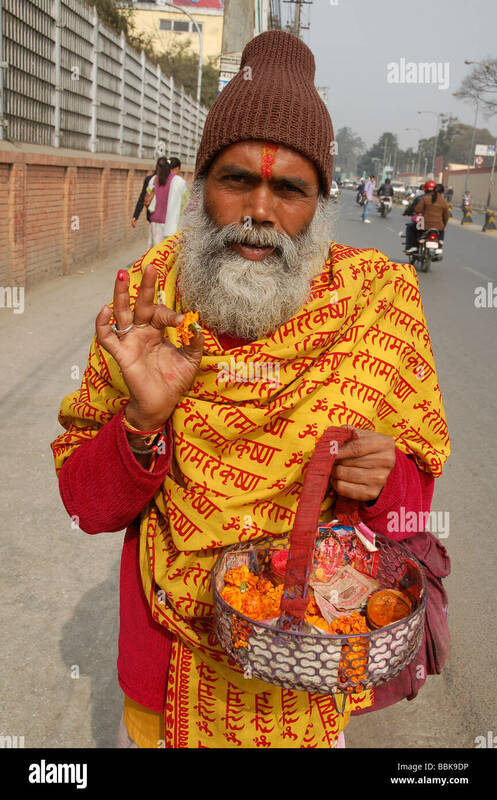 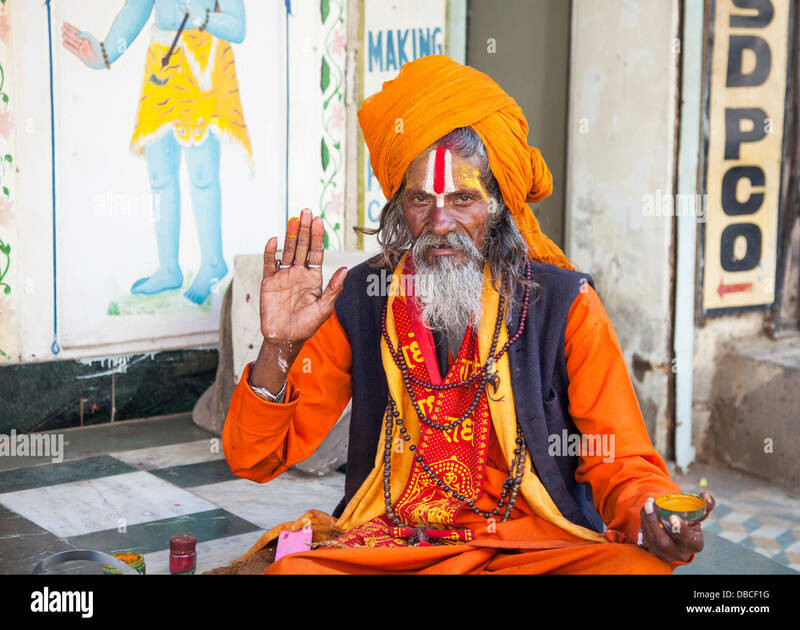 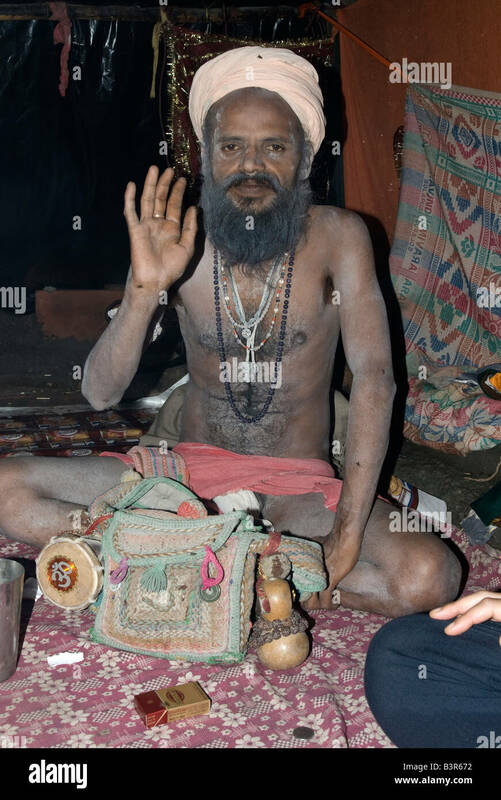 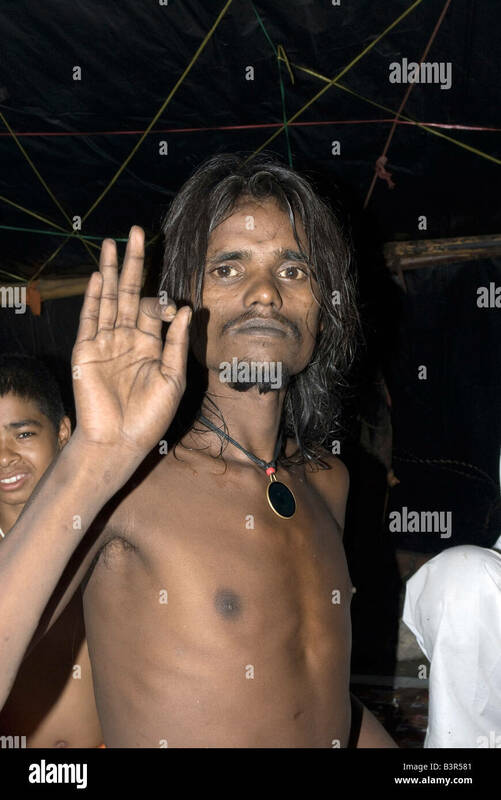 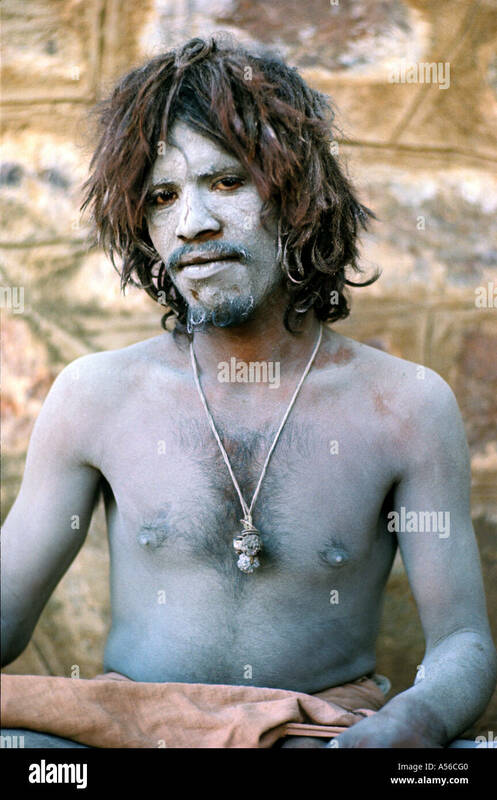 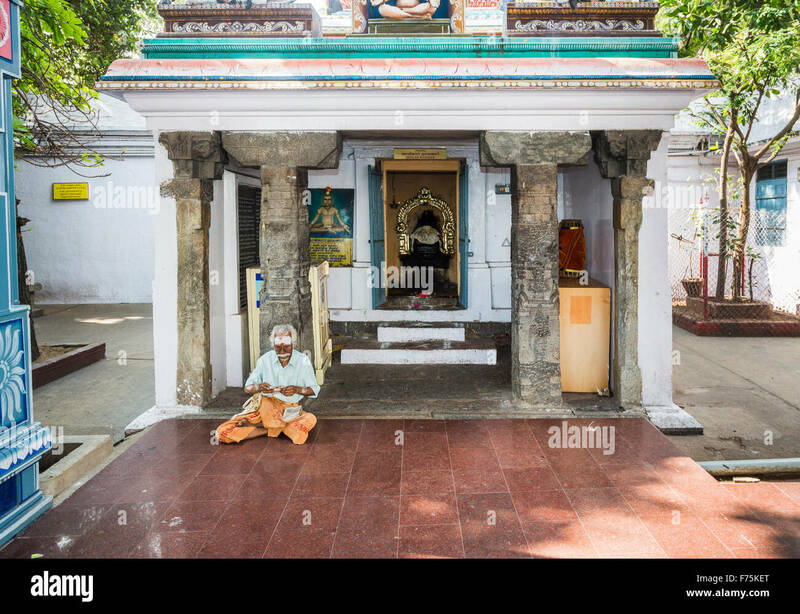 A holy man or Sadu near the banks of the Ganges river in Varanasi India. 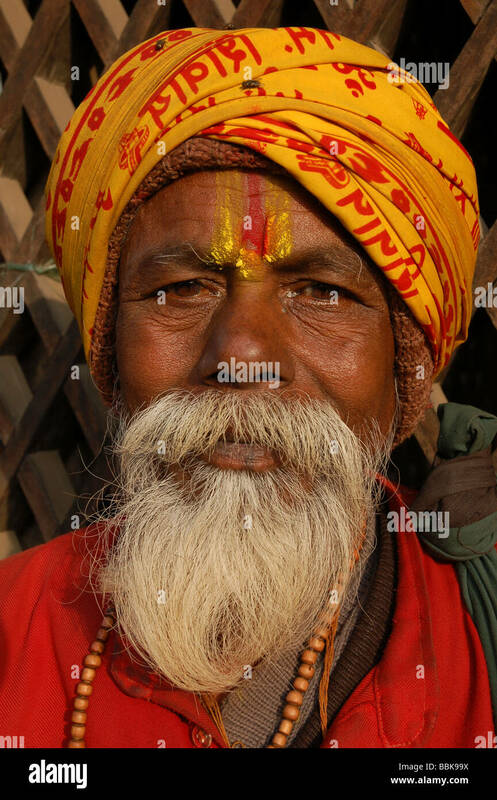 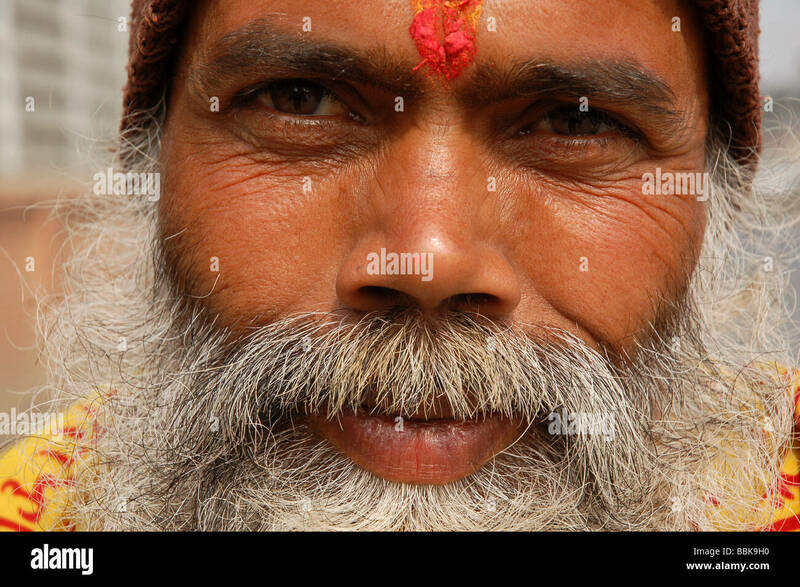 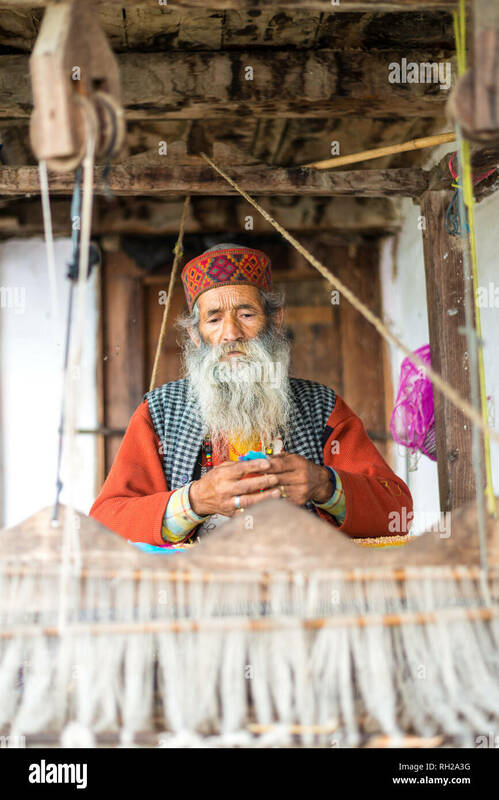 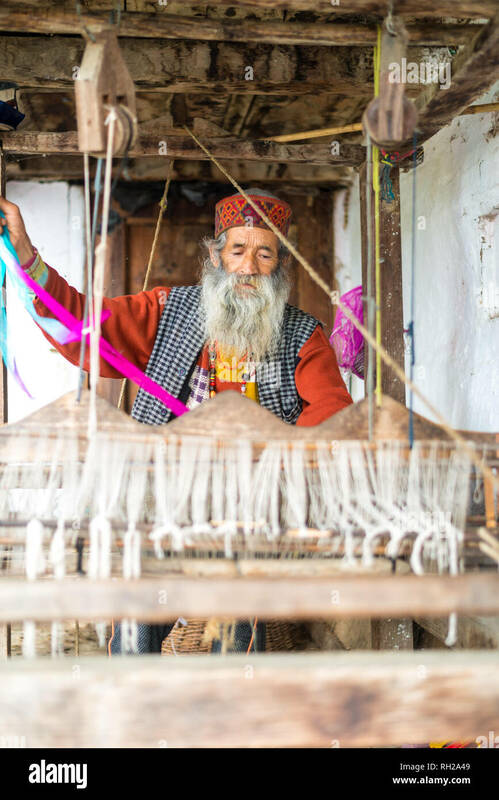 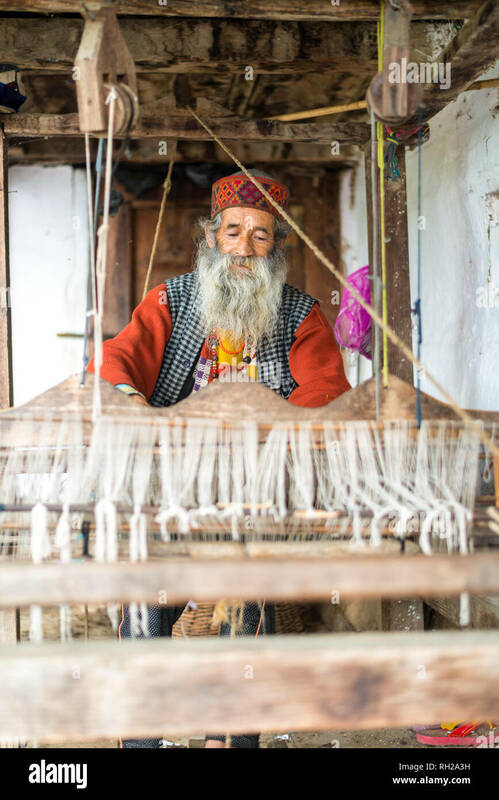 Portrait of a religious man,Sadu,holy men from Nepal. 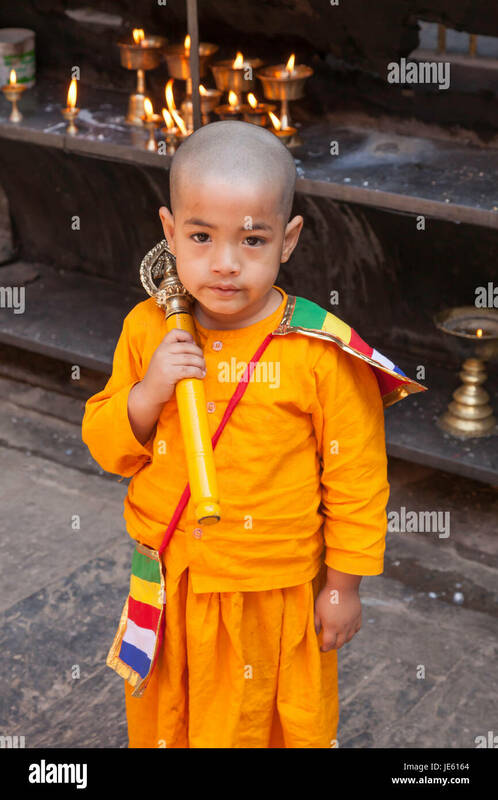 Wearing traditionnal yellow costume. 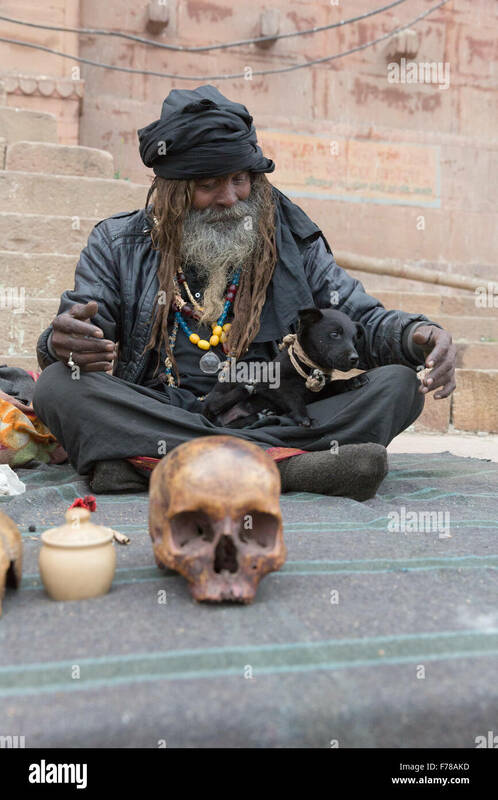 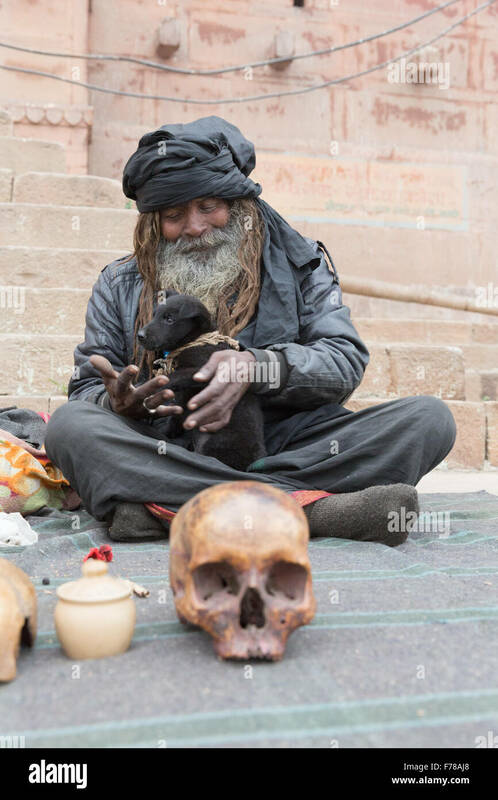 Black Bum Bum Baba, a holy Sadhu sits with his puppy and skull along the Ganges River in Varanasi. 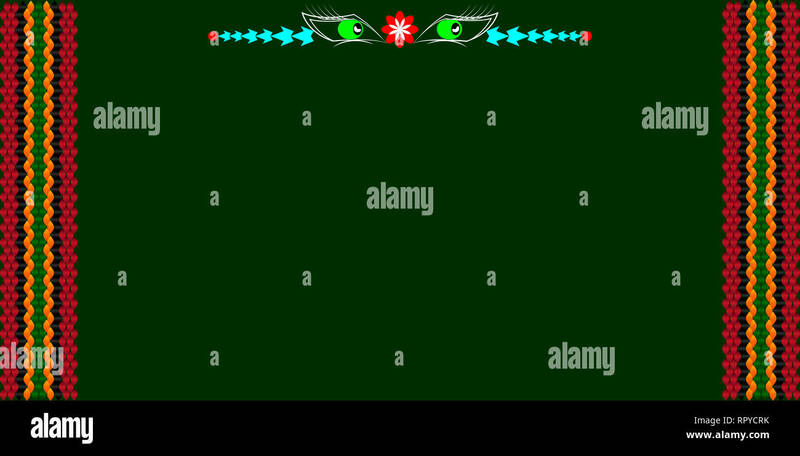 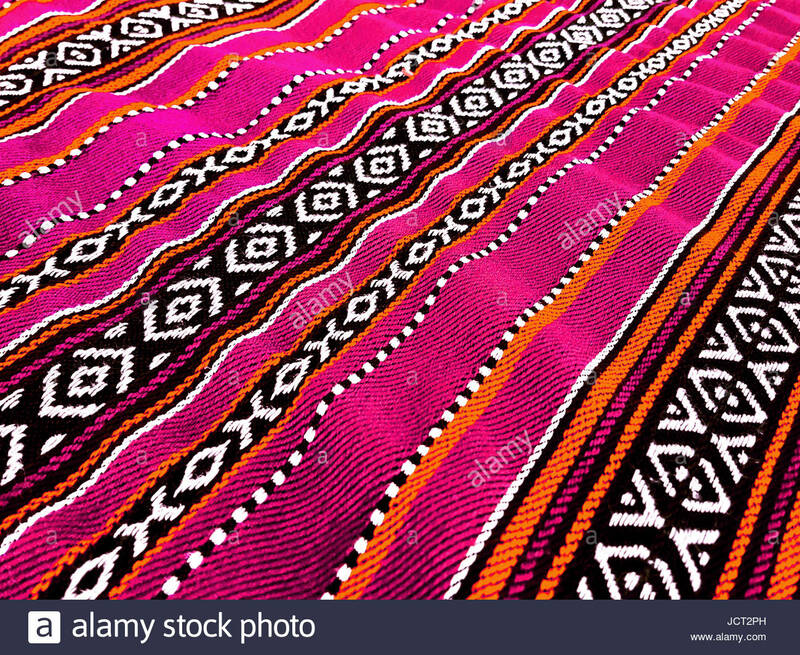 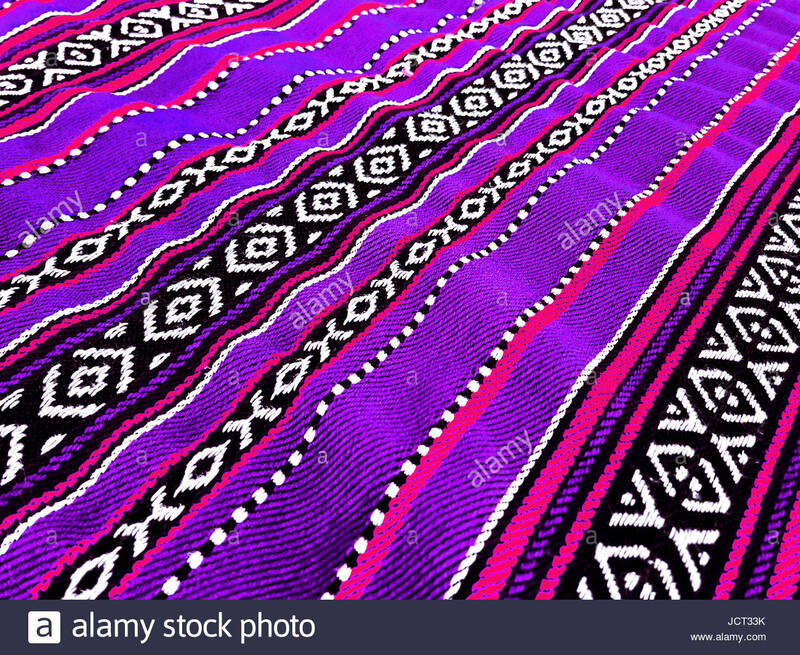 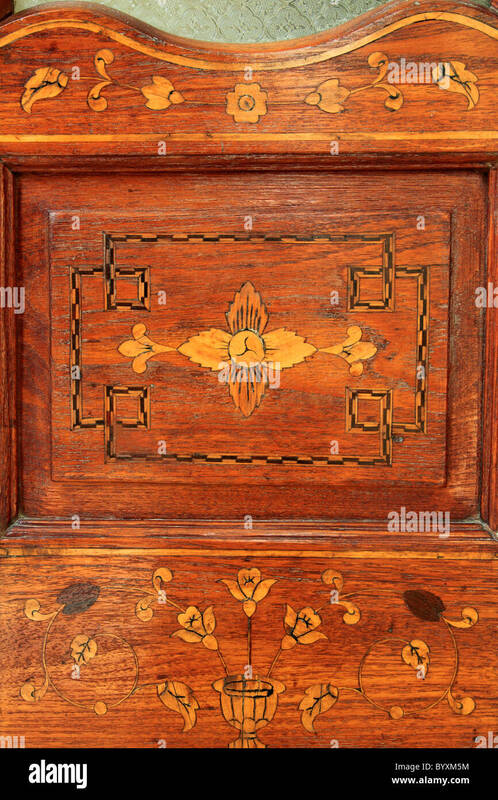 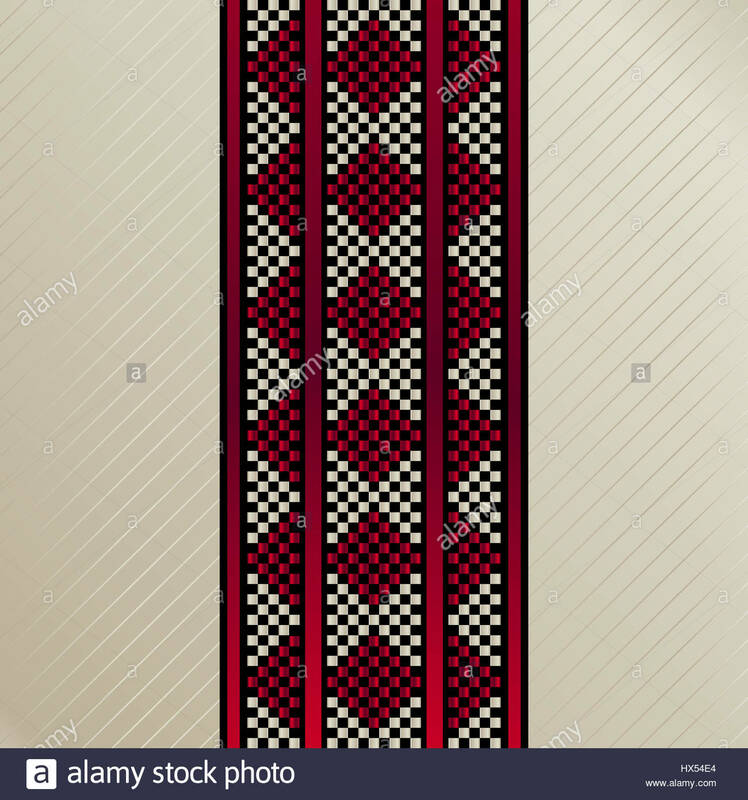 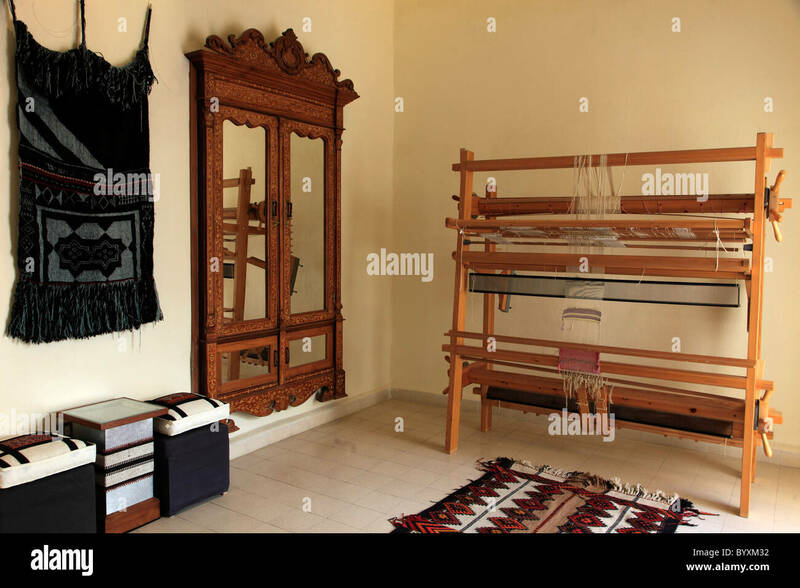 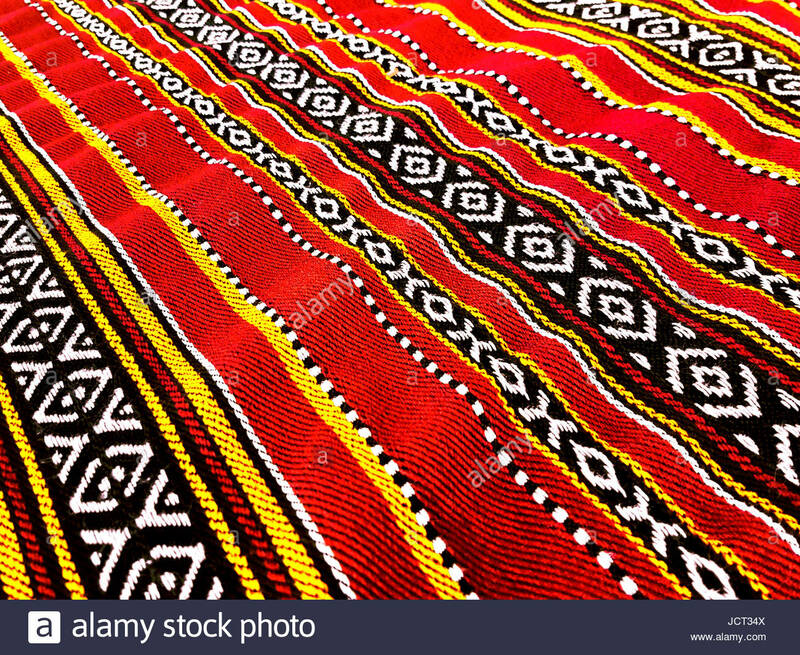 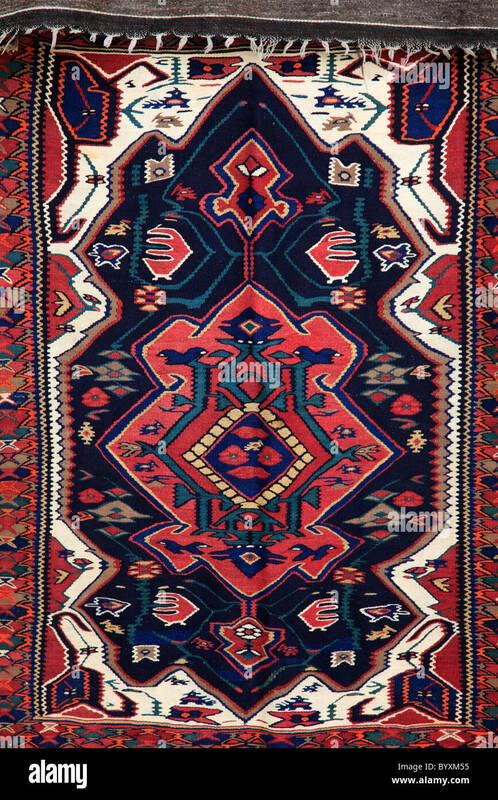 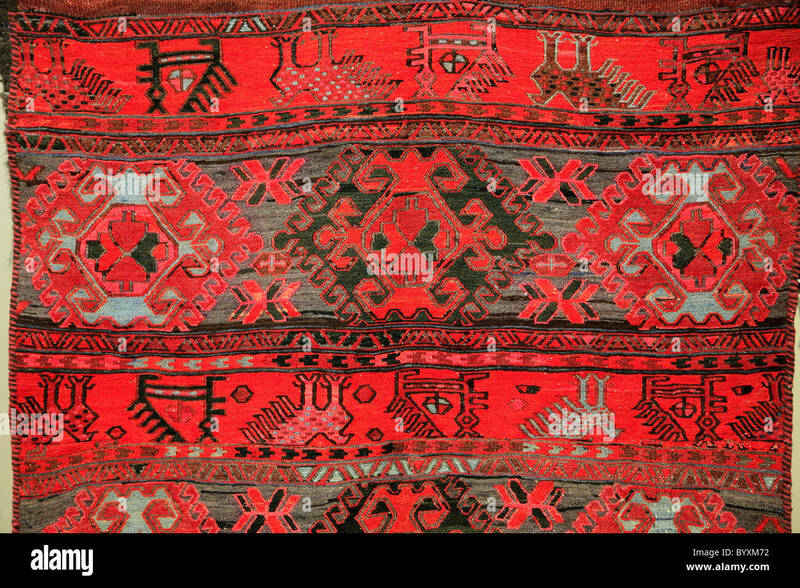 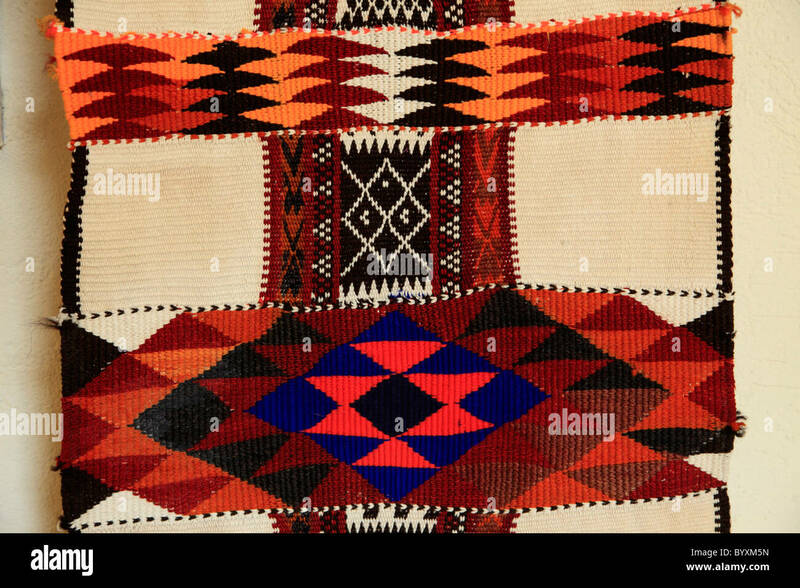 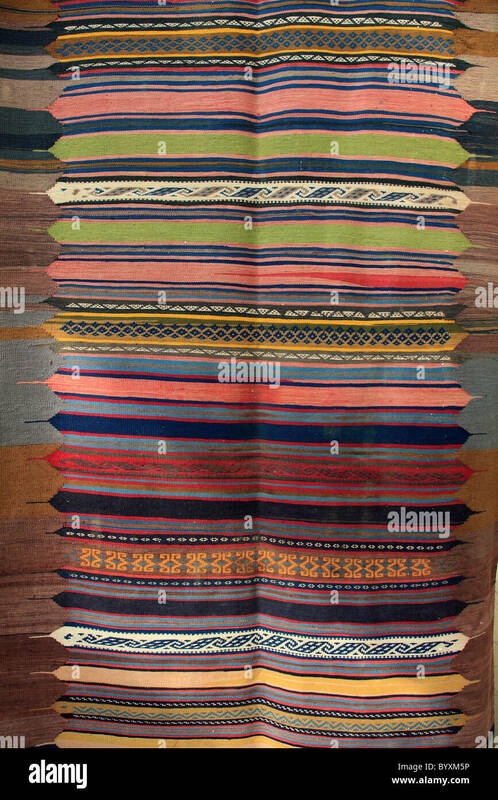 Frame for text with a separator and a pattern on the bedouin fabric Sadu. 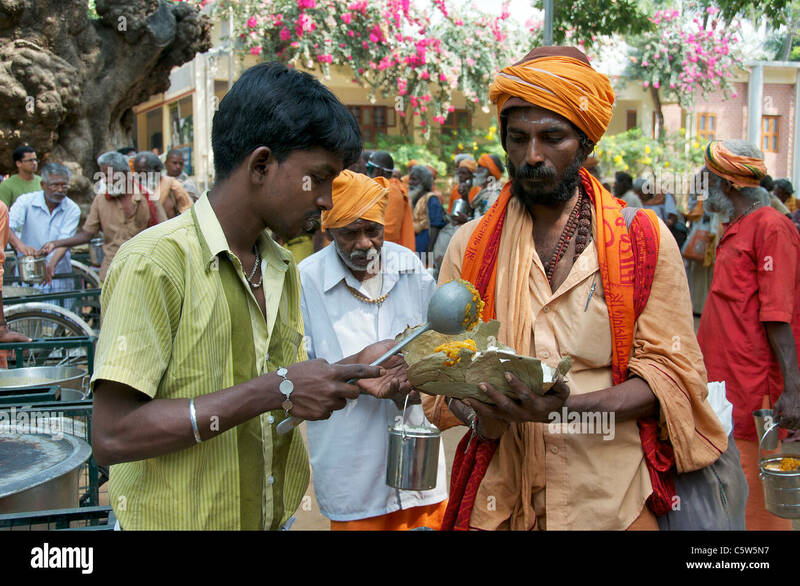 She draws attention to the important text. 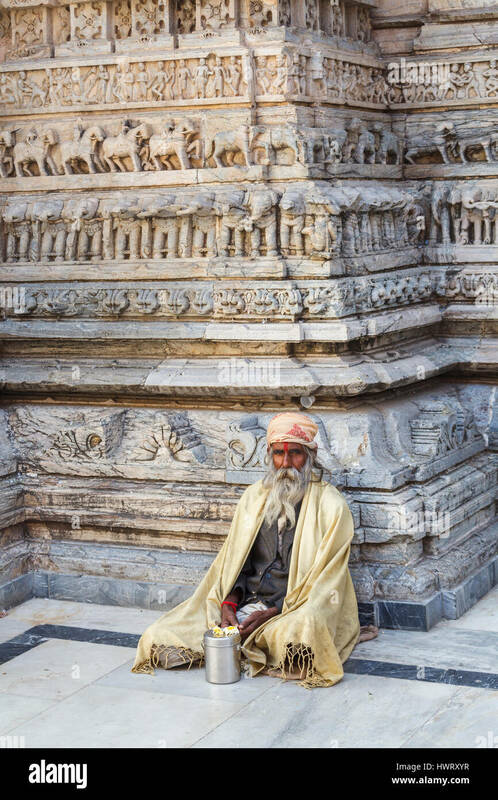 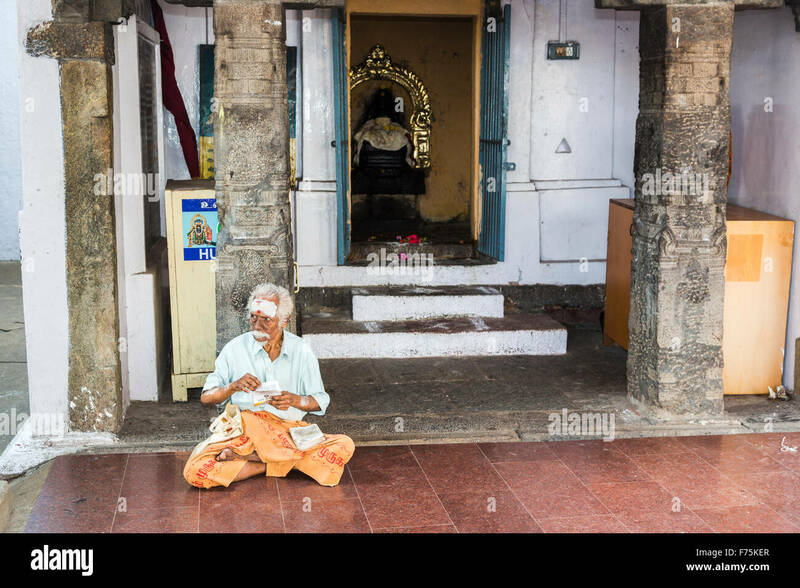 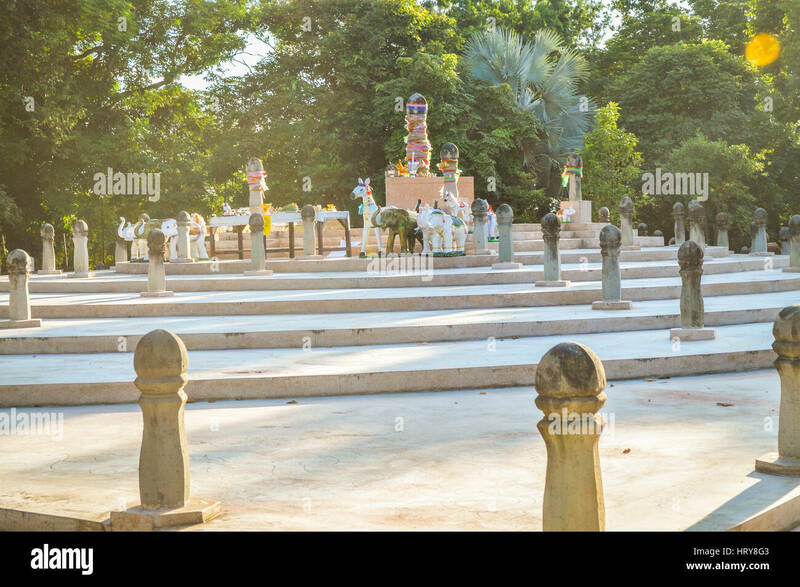 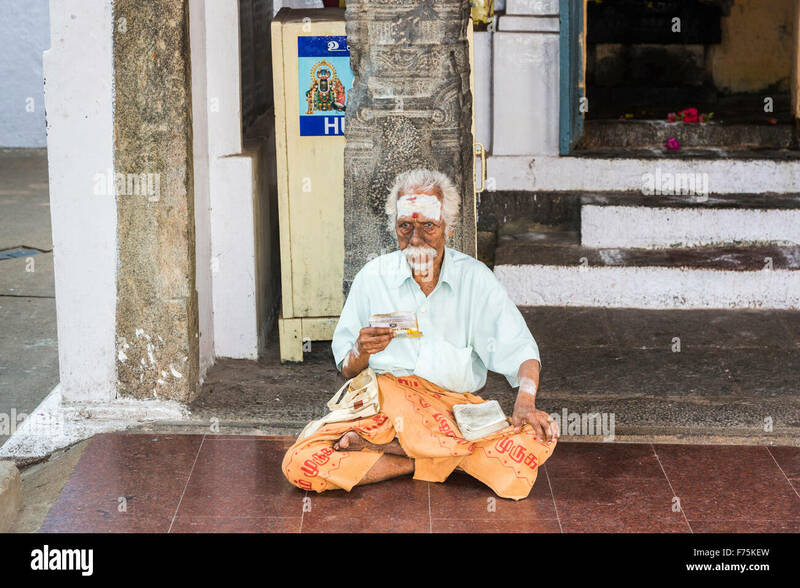 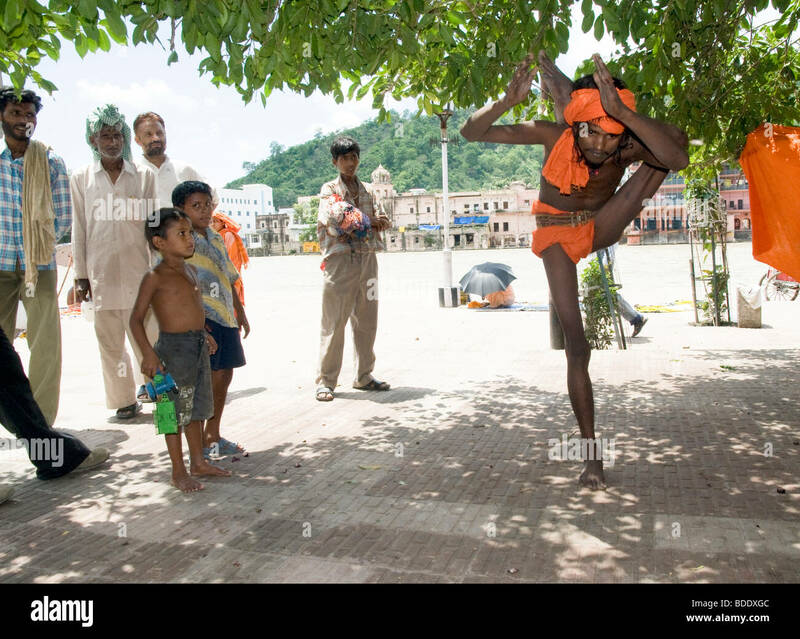 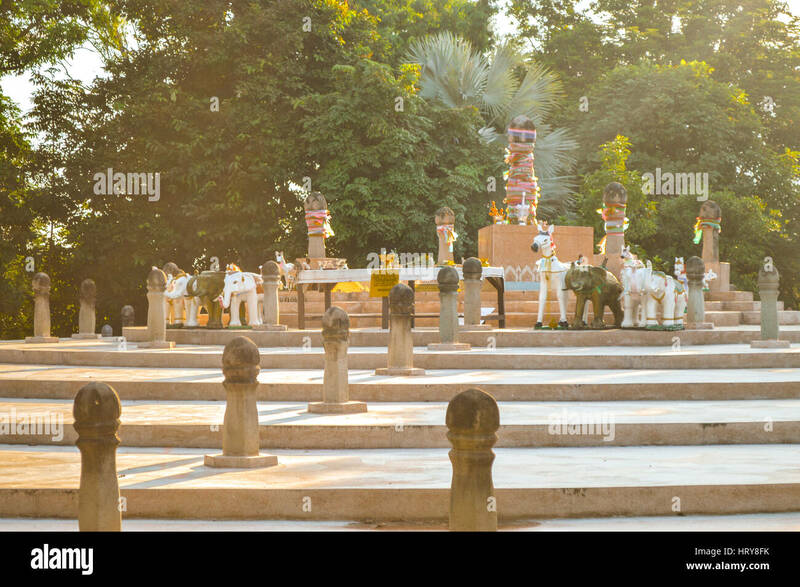 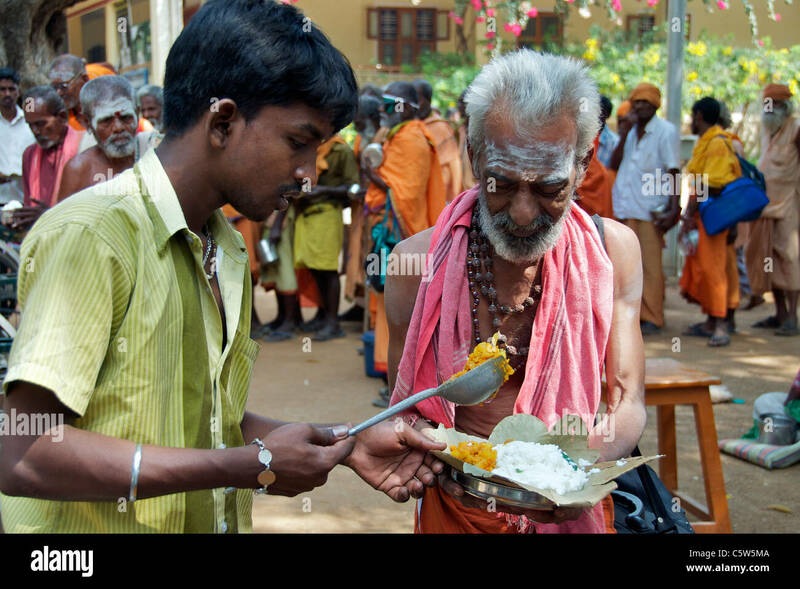 A Sadu or Yogi performing a ceremonial ritual in Hampi India. 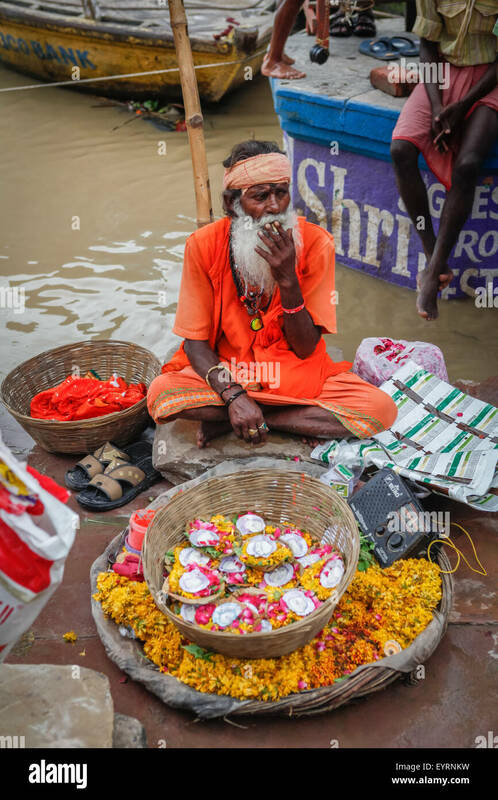 Sadu selling flowers at Dashashwamedh Ghat. 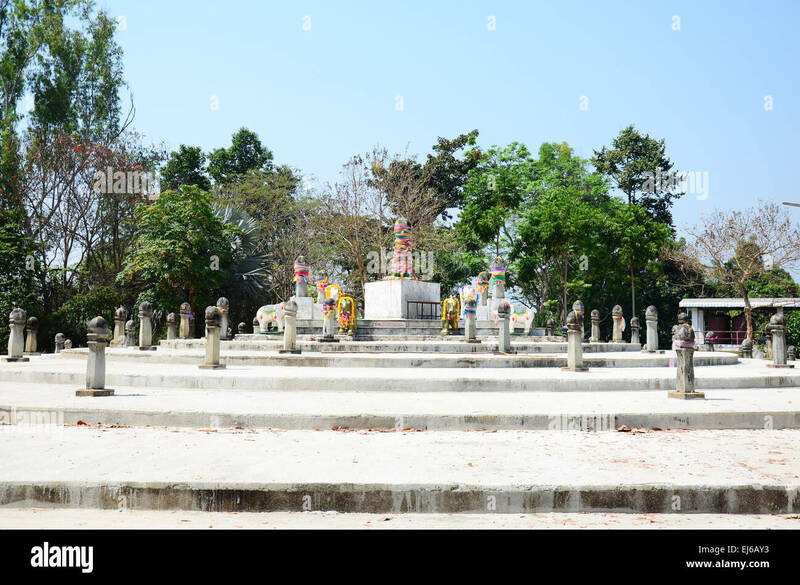 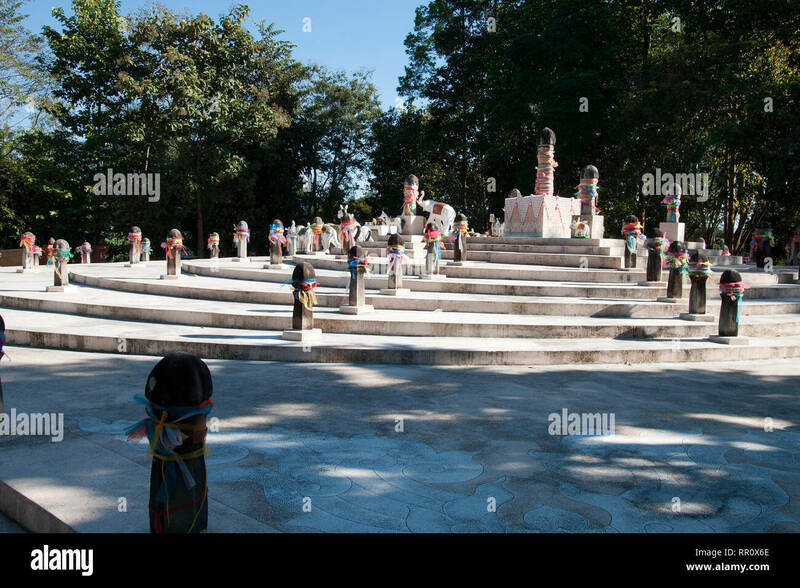 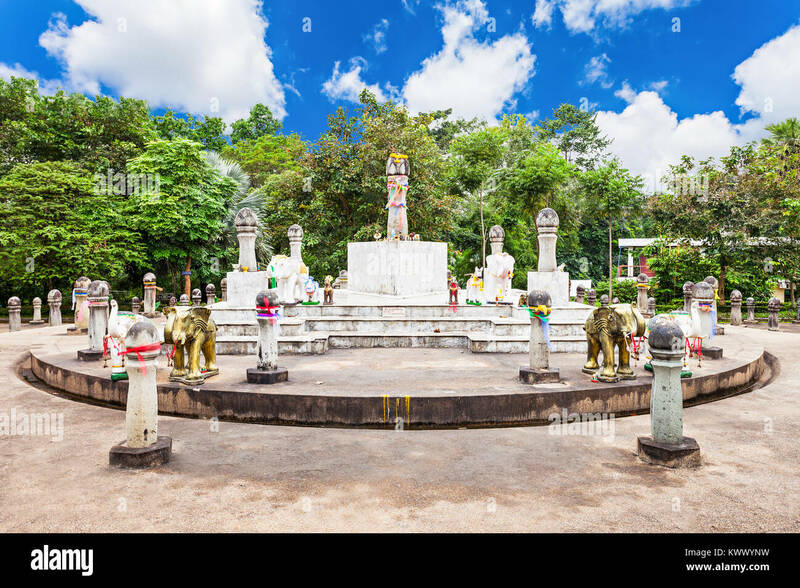 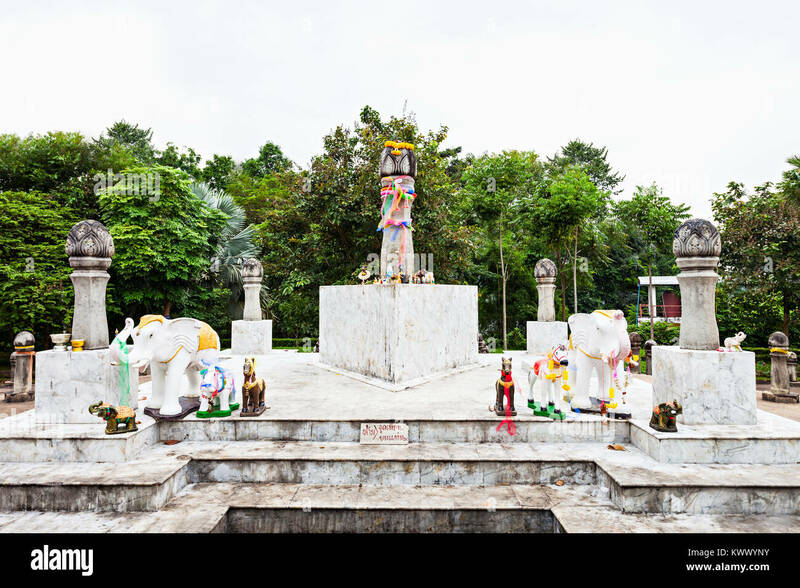 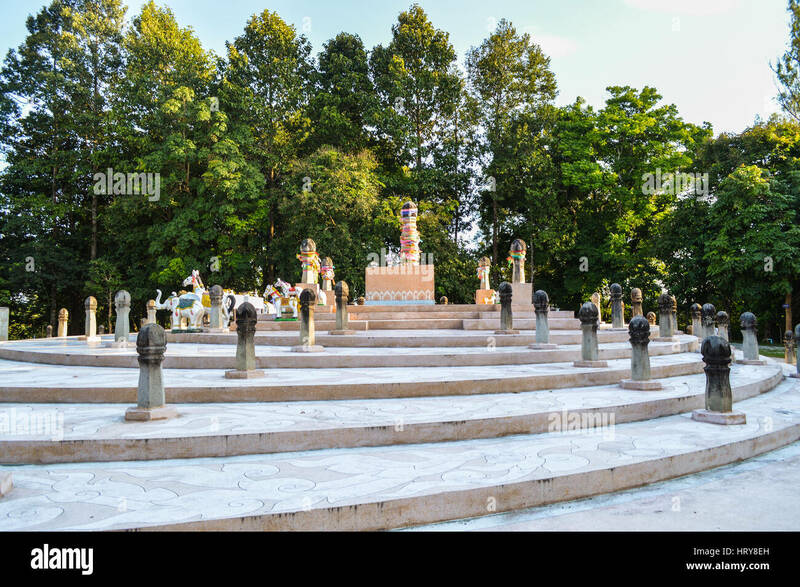 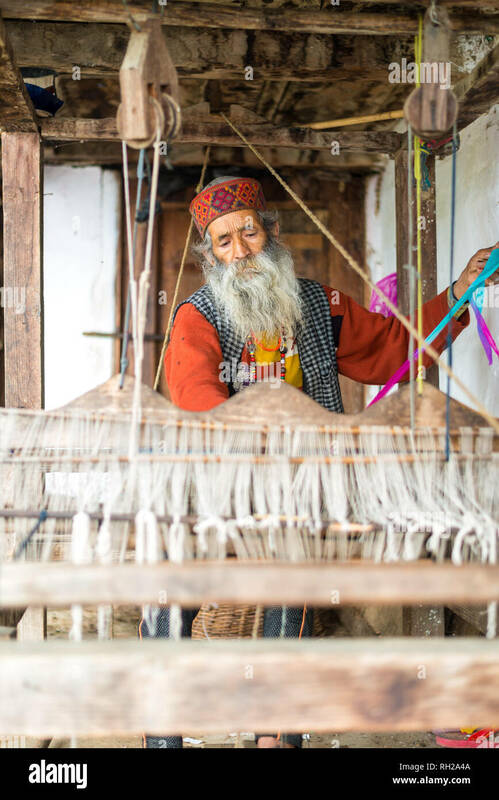 ASSAM, INDIA. 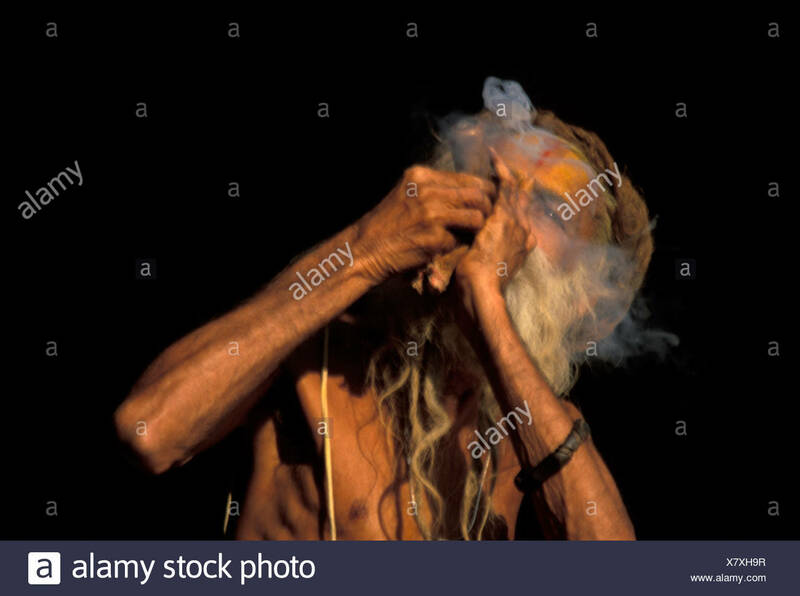 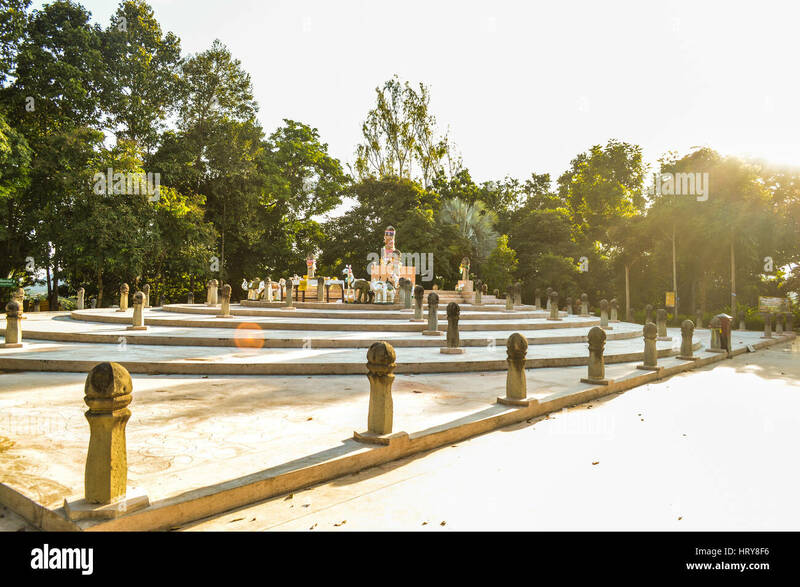 A sadu performs a full lotus while floating in a Hindu temple pool. 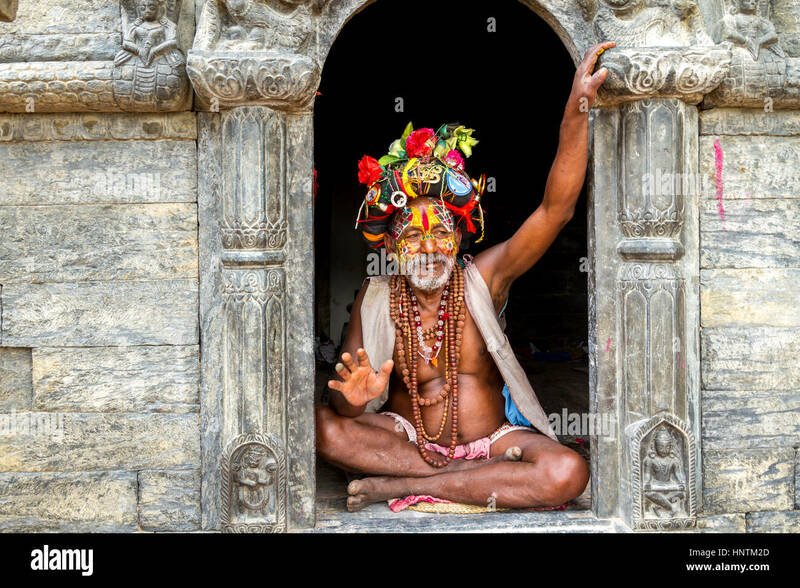 Sadu, Hindu ascetic, Durbar Square, Bhaktapur, Nepal. 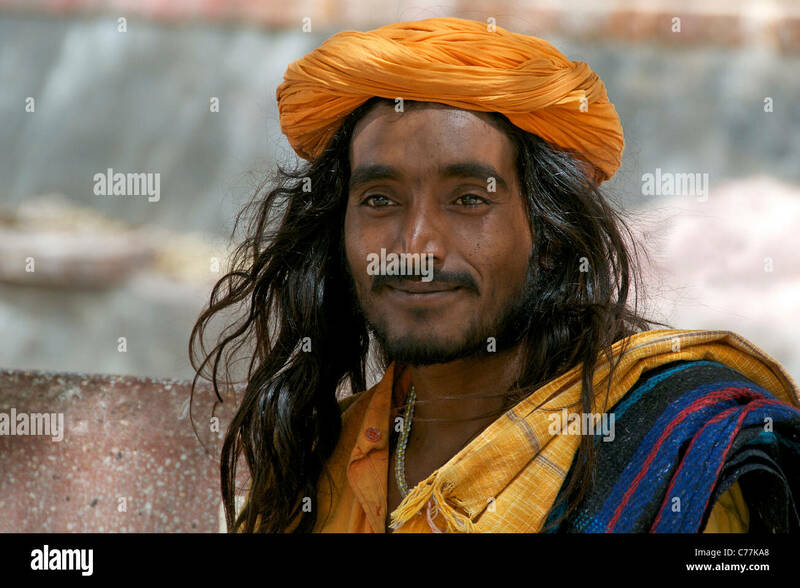 Portrait of a Sadu . 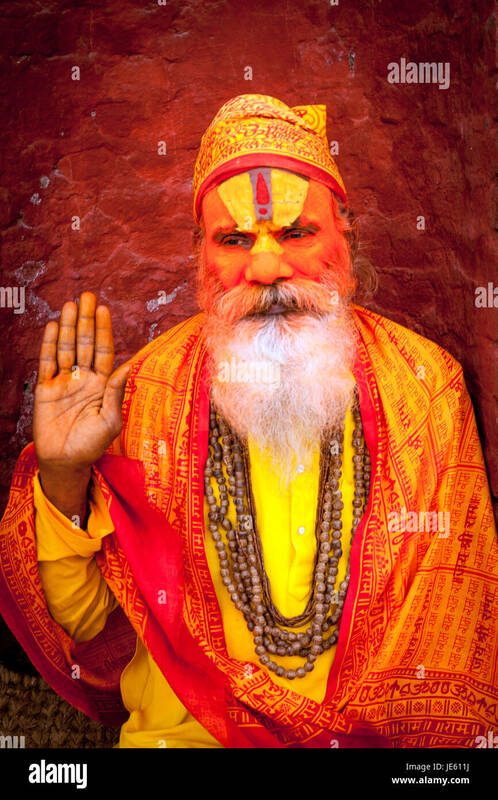 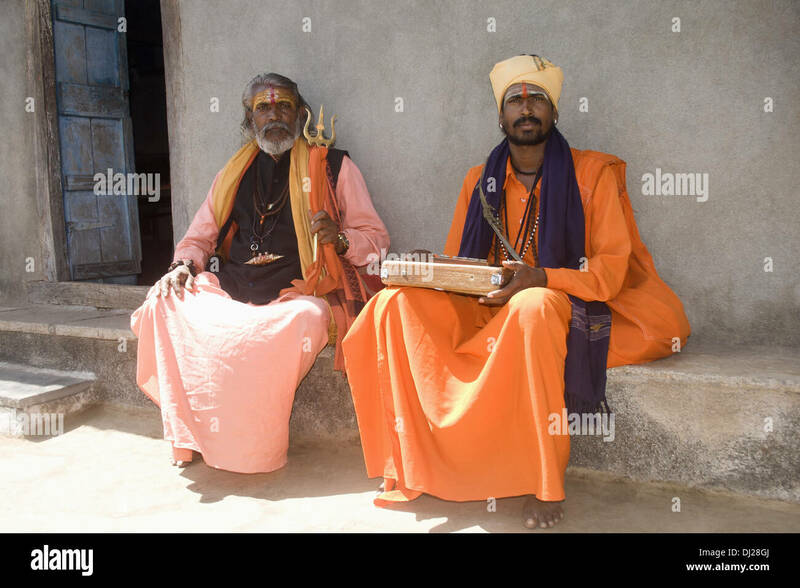 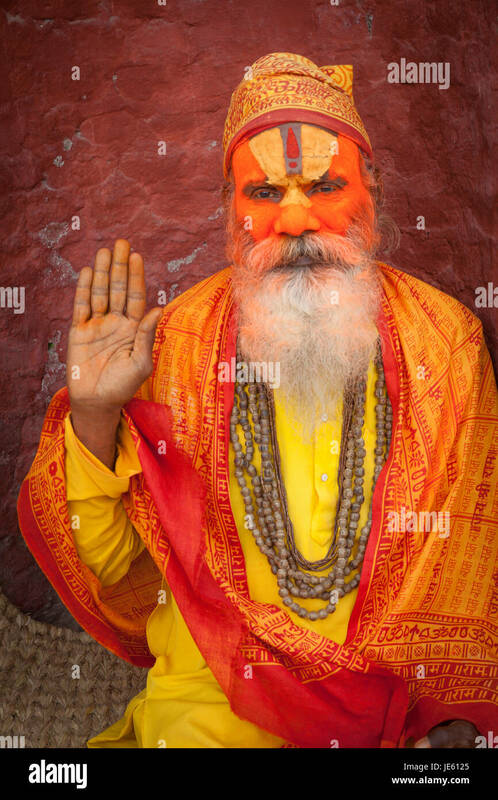 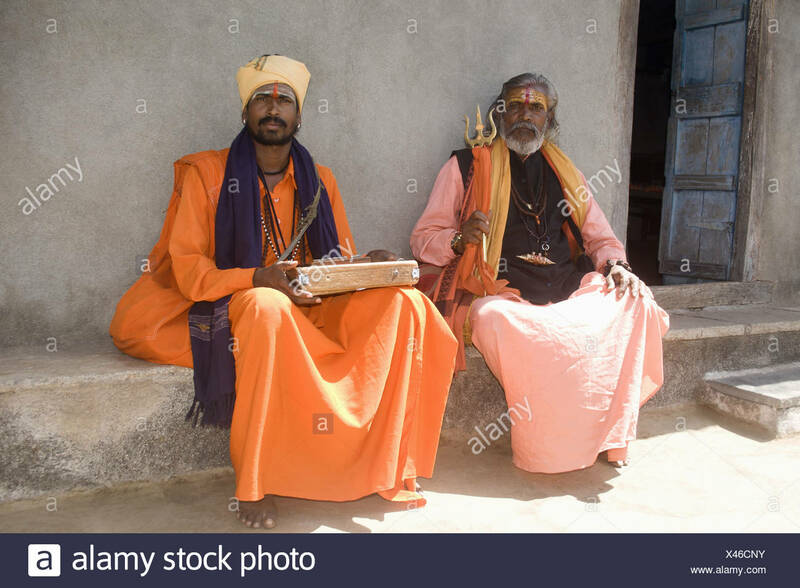 Smiling image of holy man dressed in vivid contrasting colours of orange and blue . 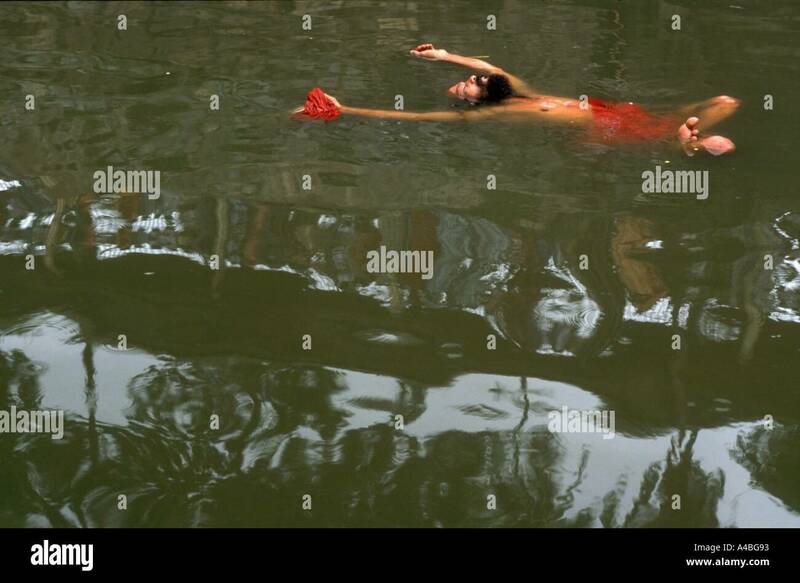 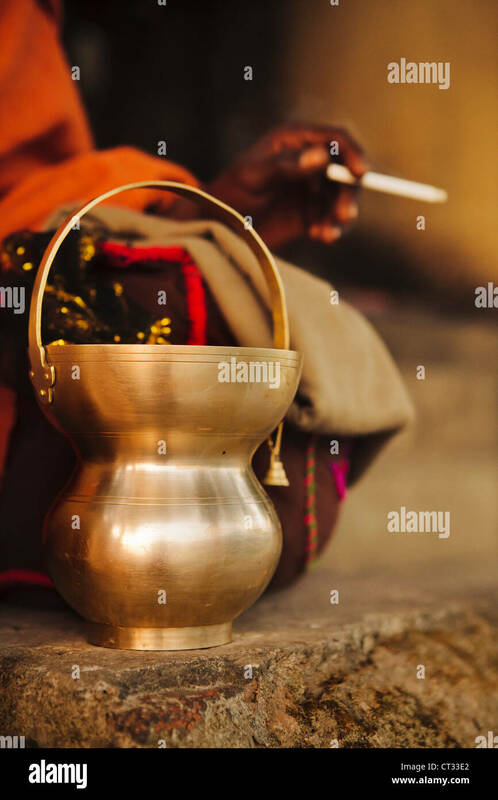 A Sadhu holy man is washing his bowl in river Ganges, Haridwar, Uttarakhand, India.